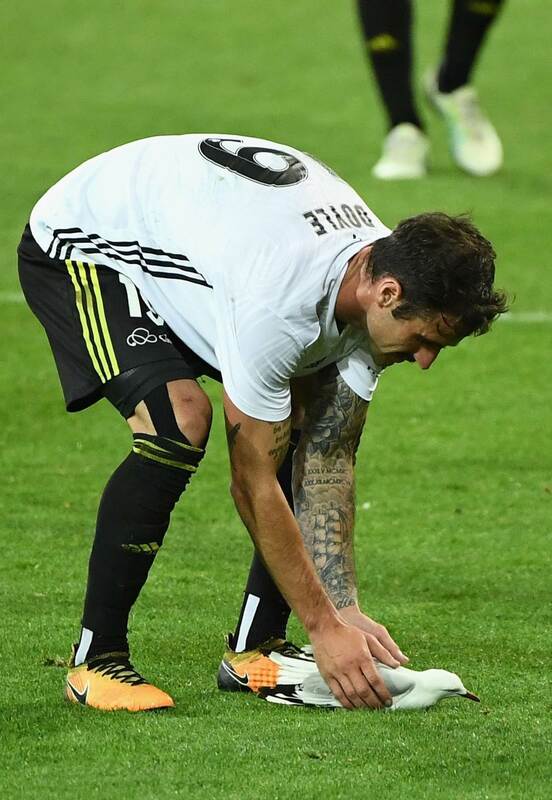 Viva la revolución! 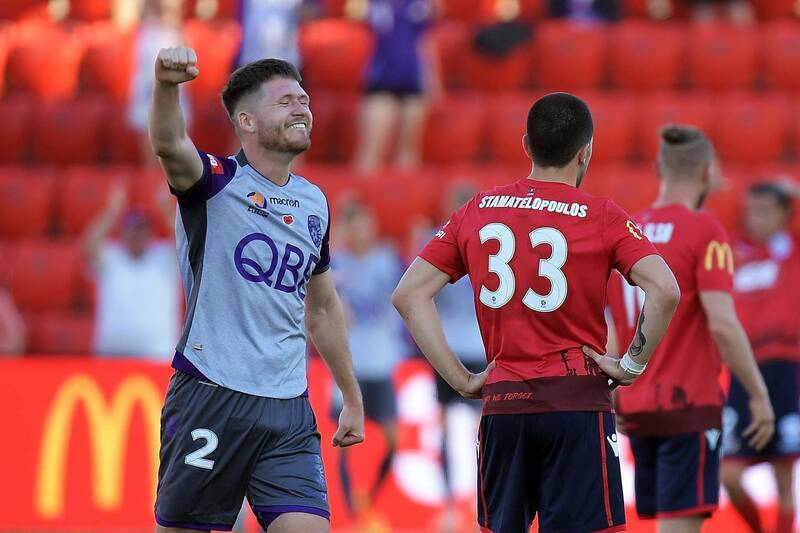 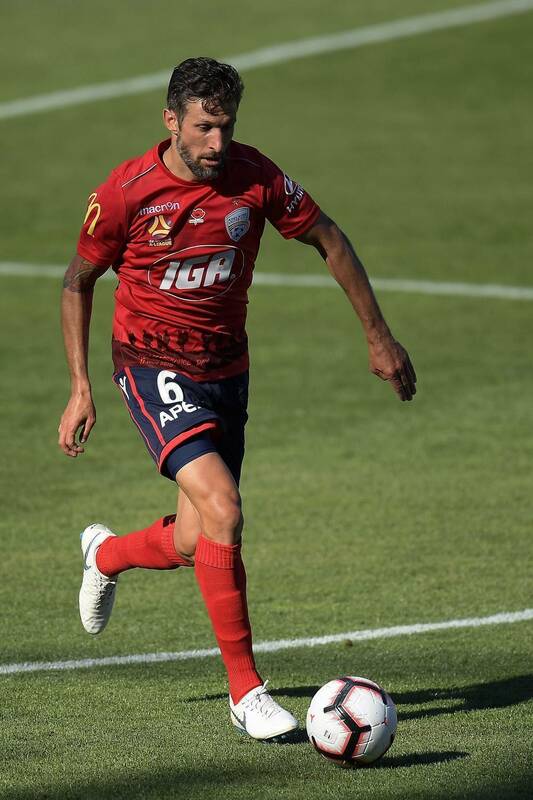 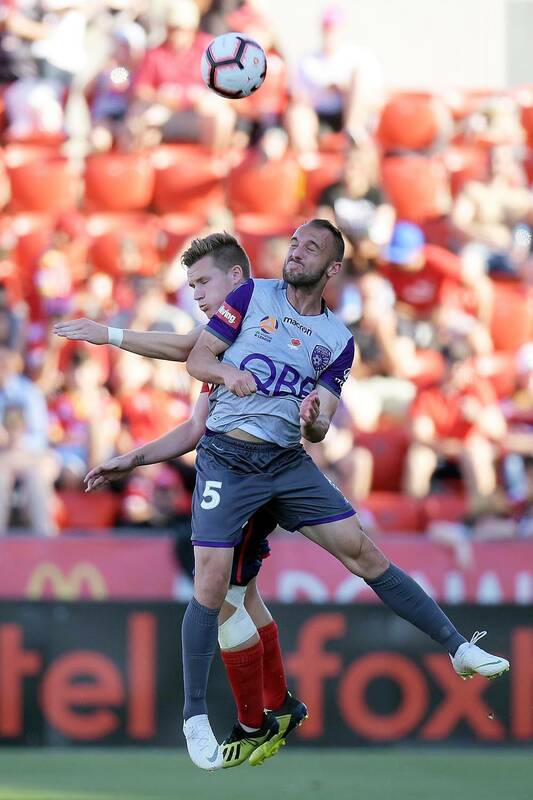 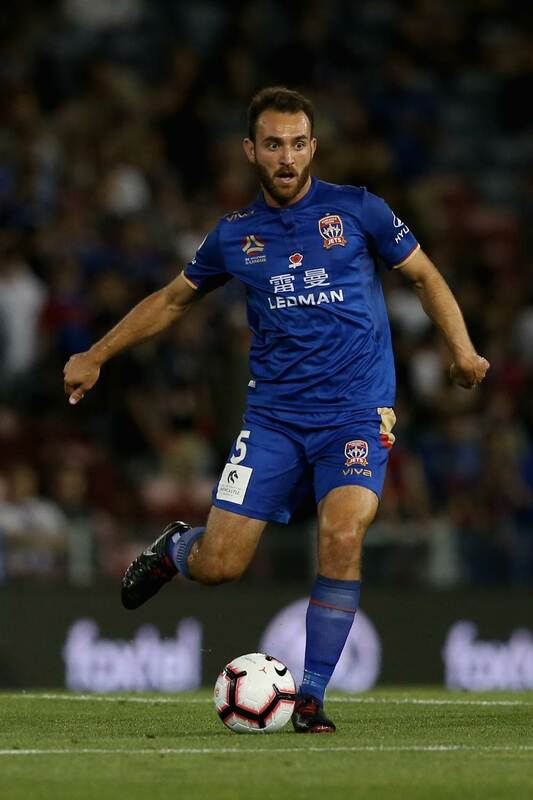 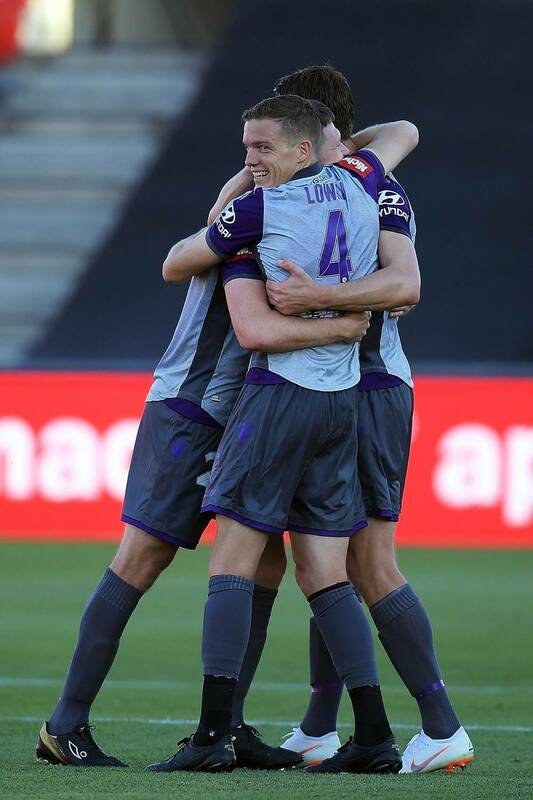 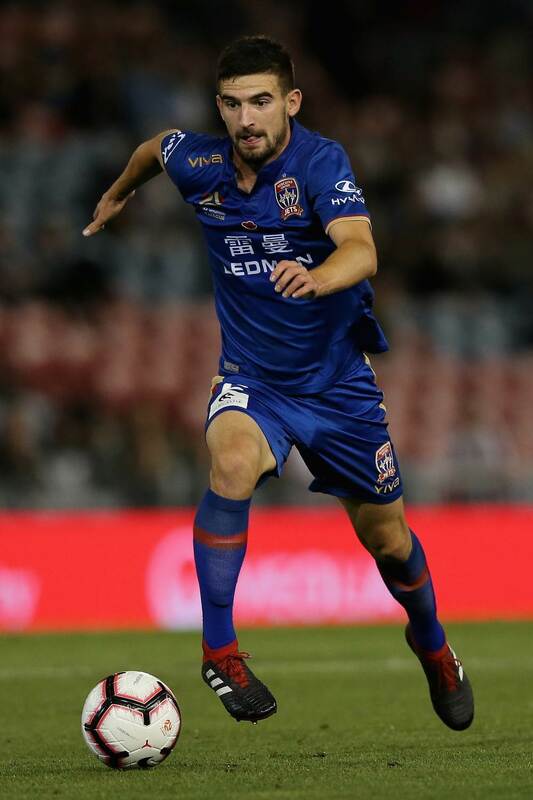 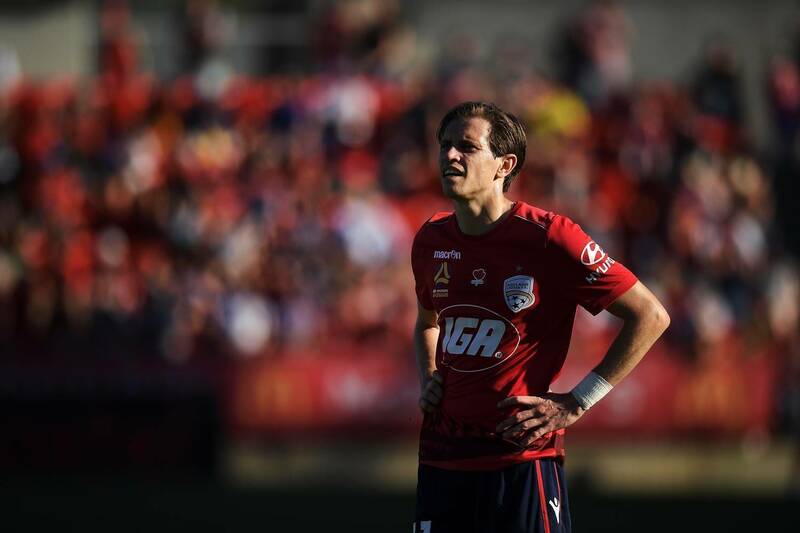 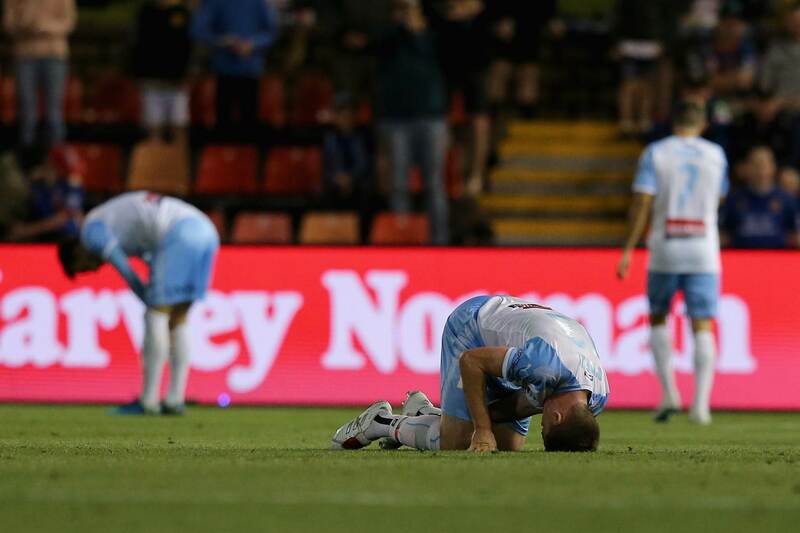 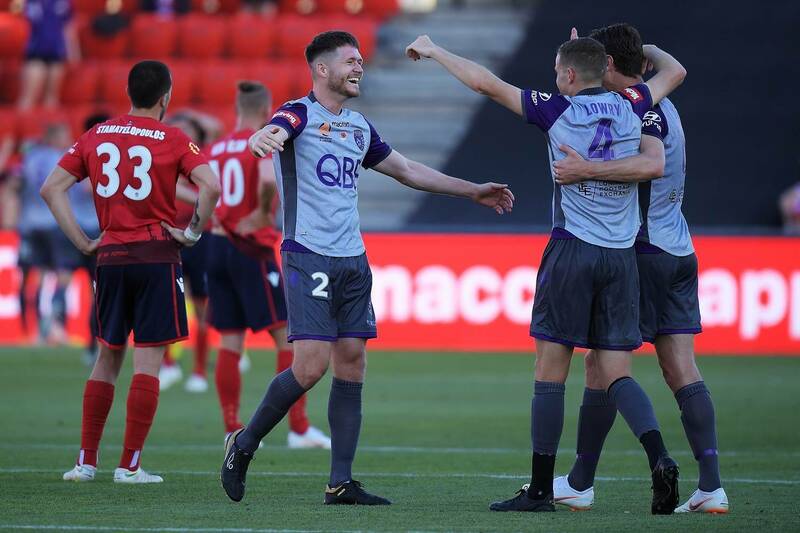 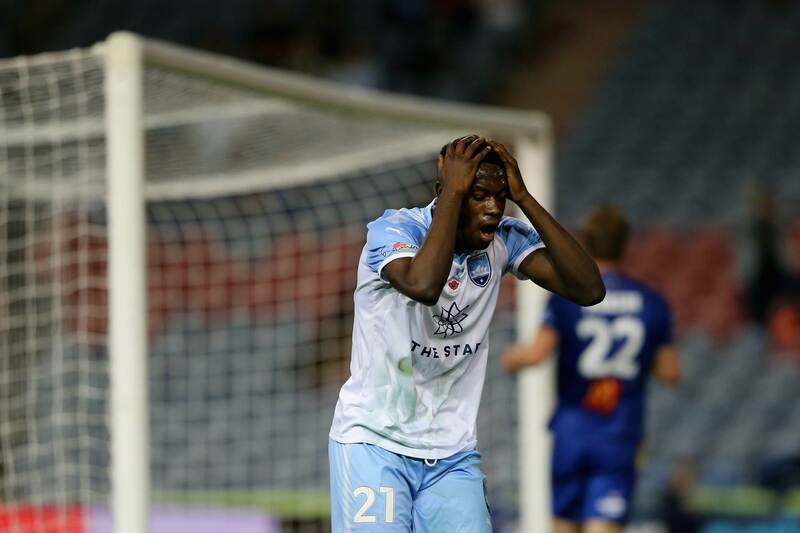 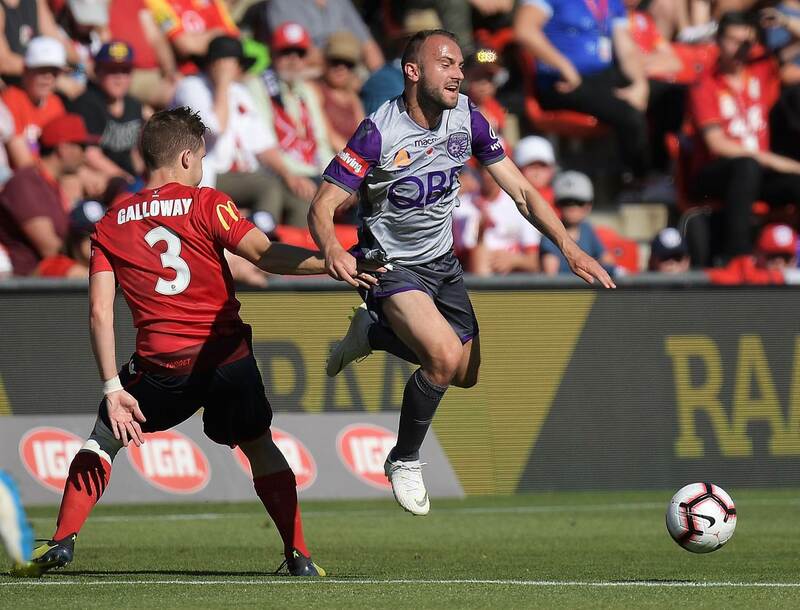 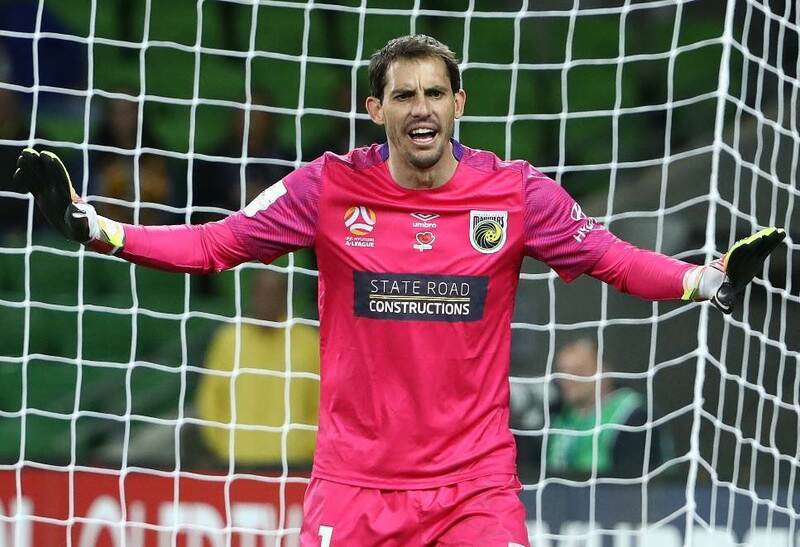 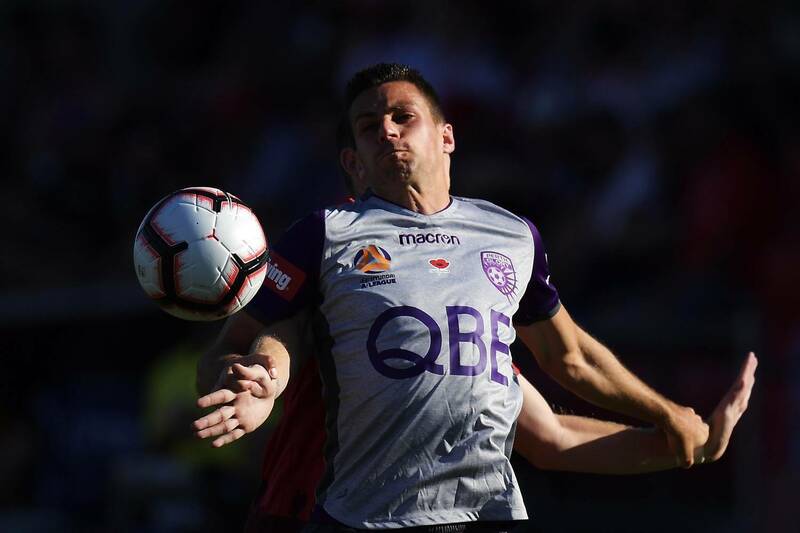 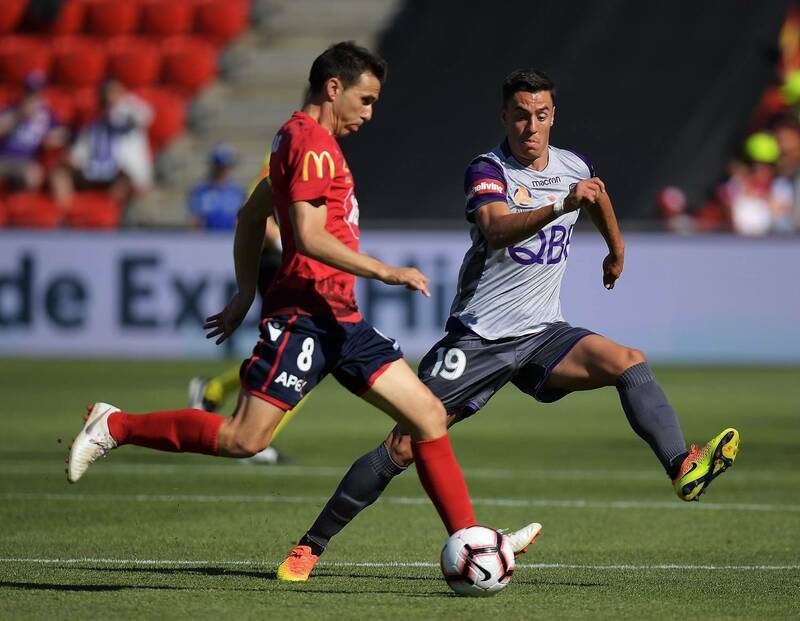 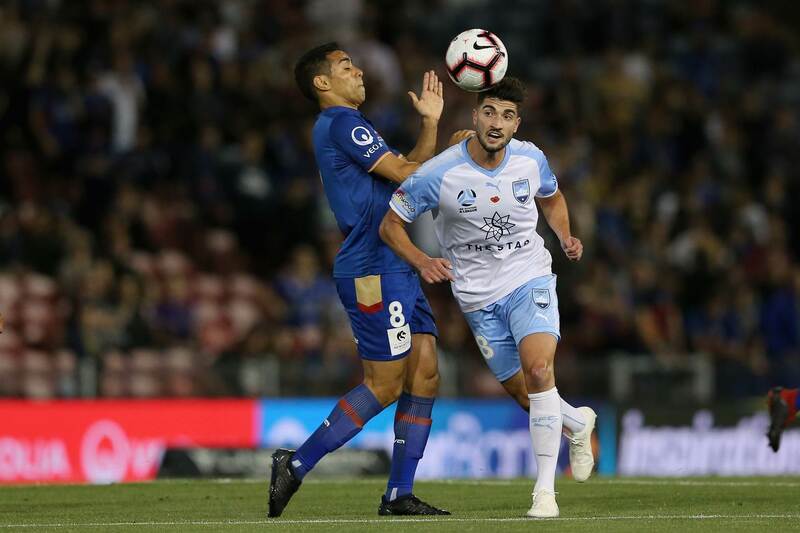 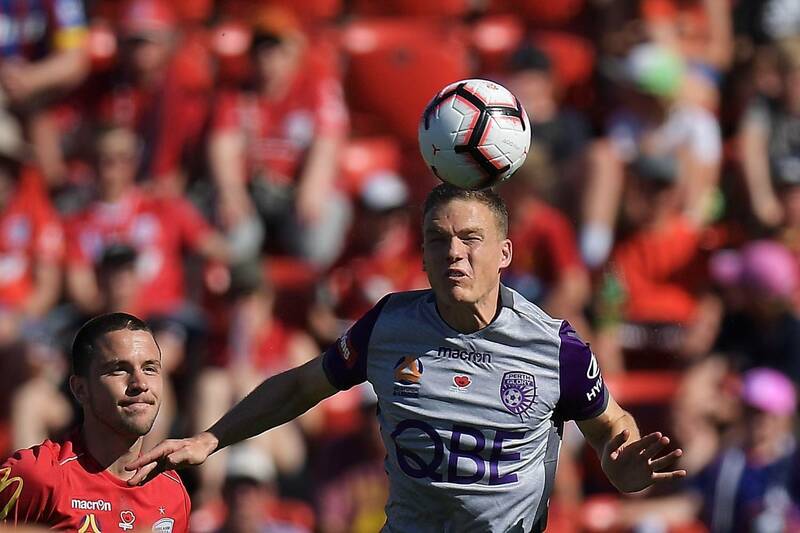 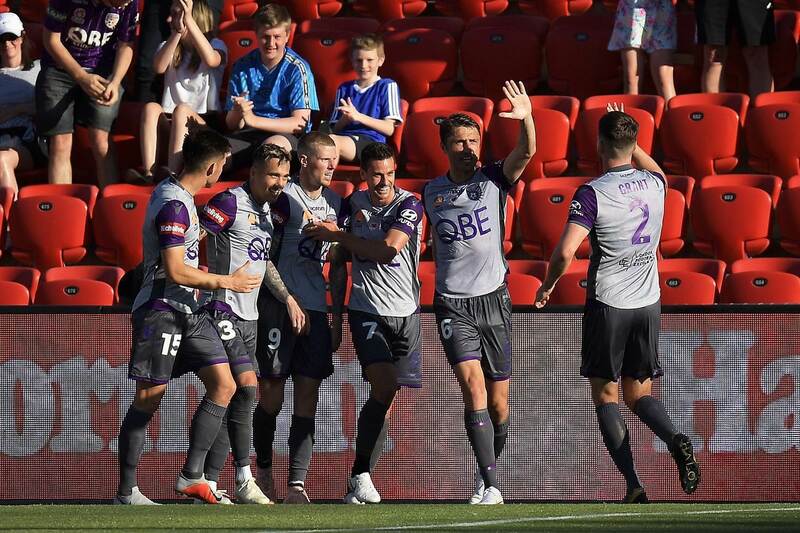 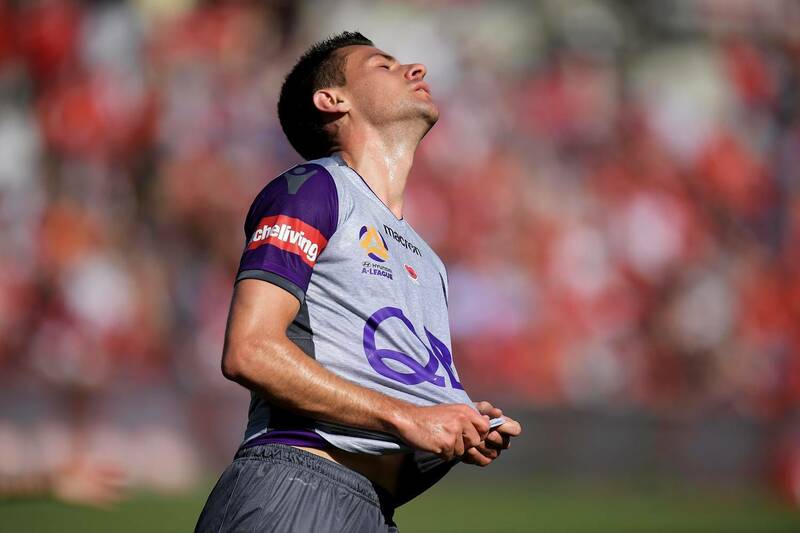 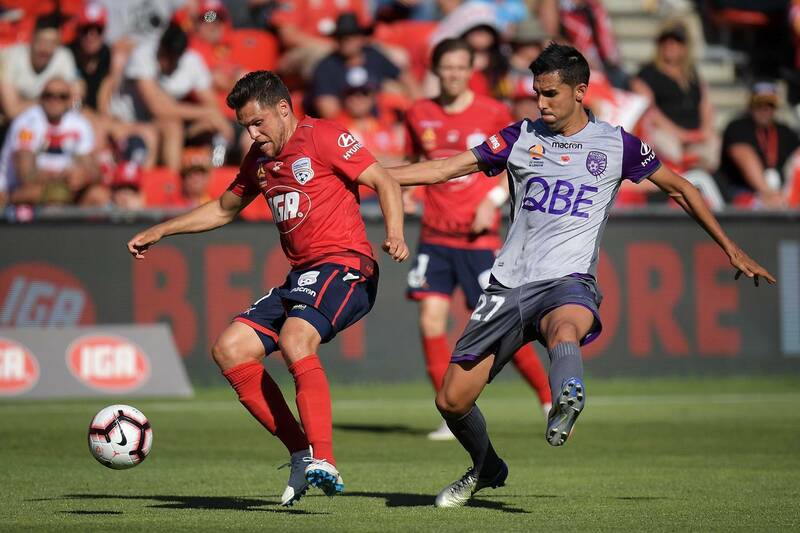 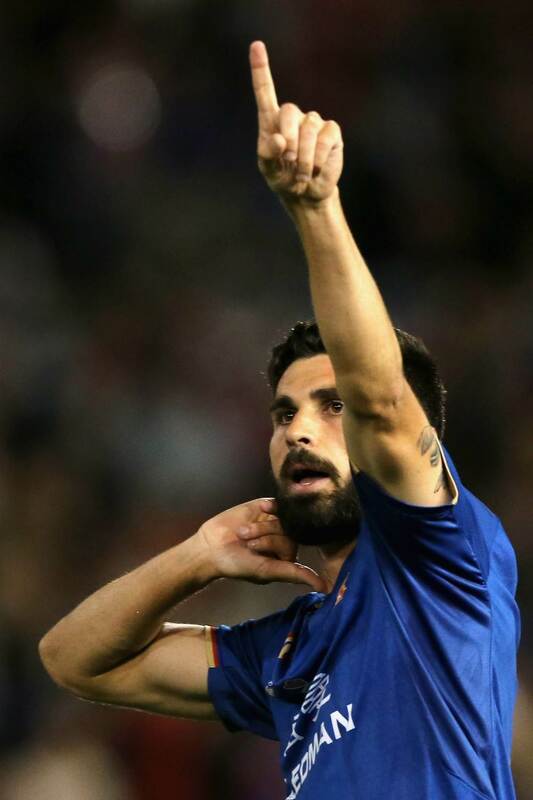 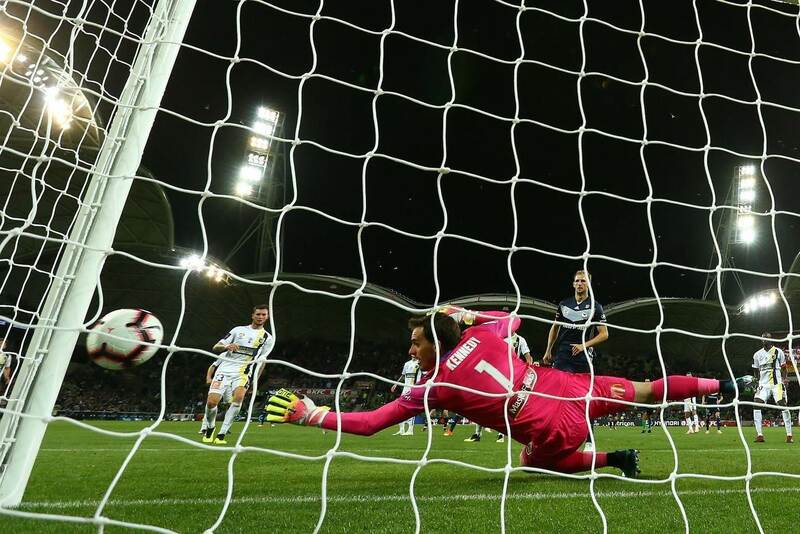 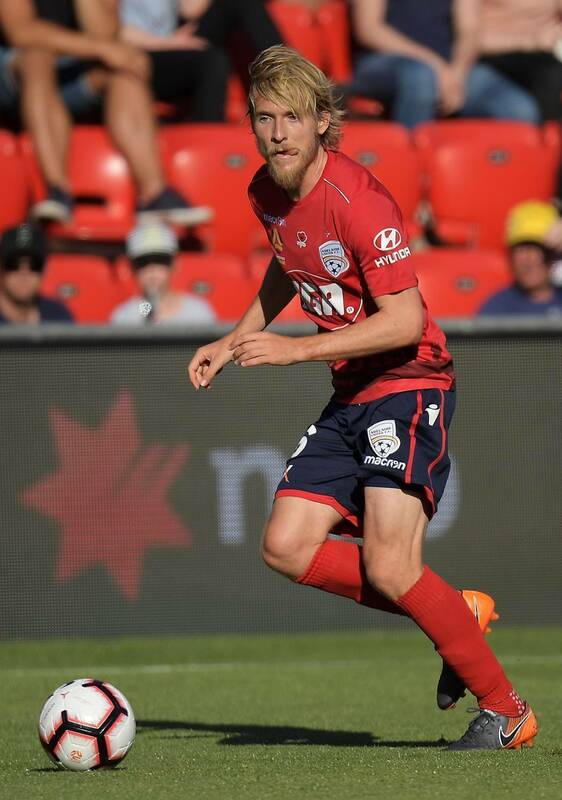 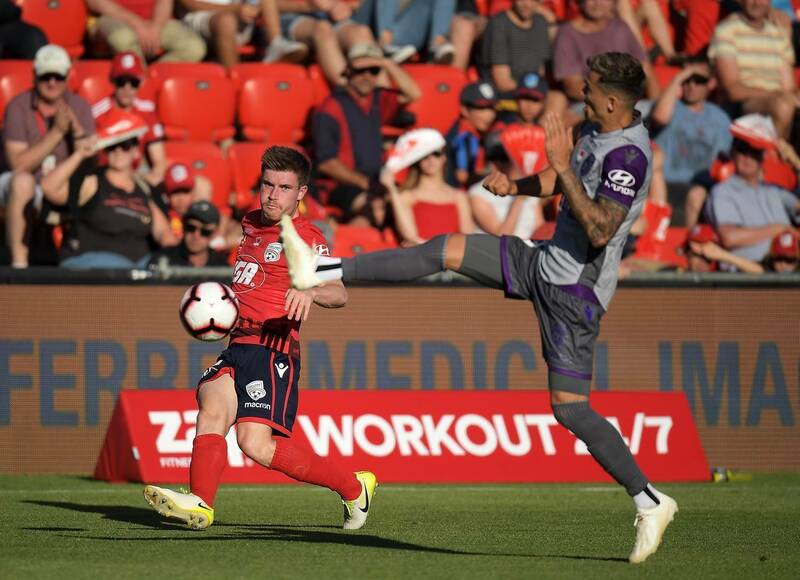 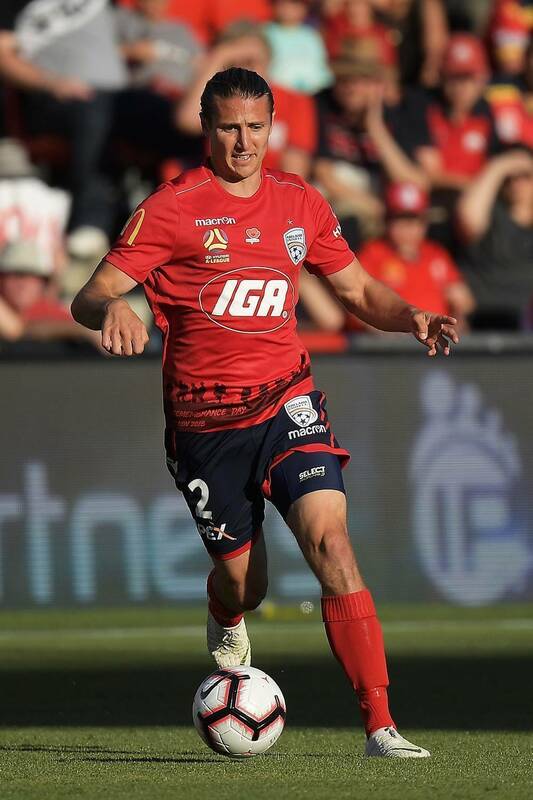 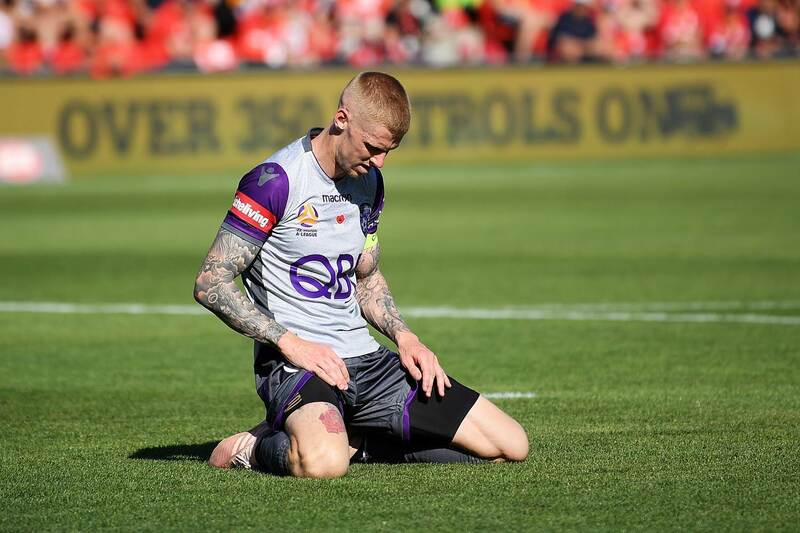 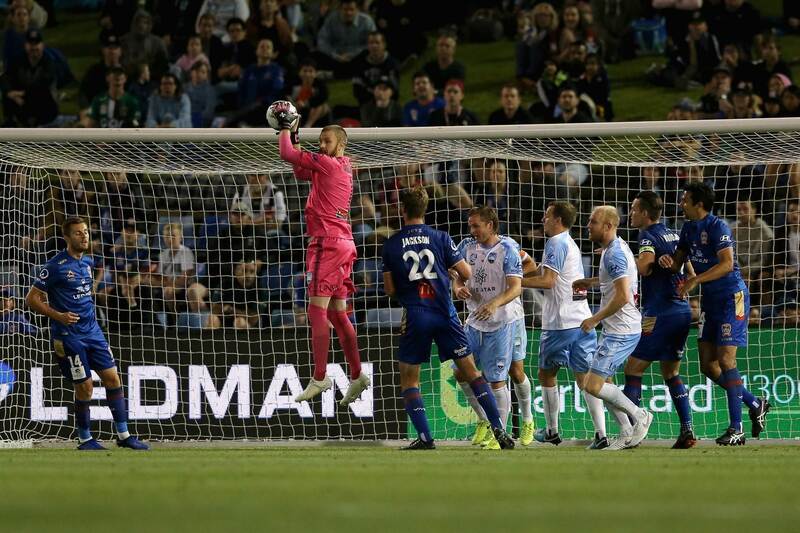 Resolute defending and goals from Andy Keogh - four in four matches - and Chris Ikonomidis send Perth Glory two points clear at the top of the table as they saw off Adelaide United 2-0 at Coopers Stadium. 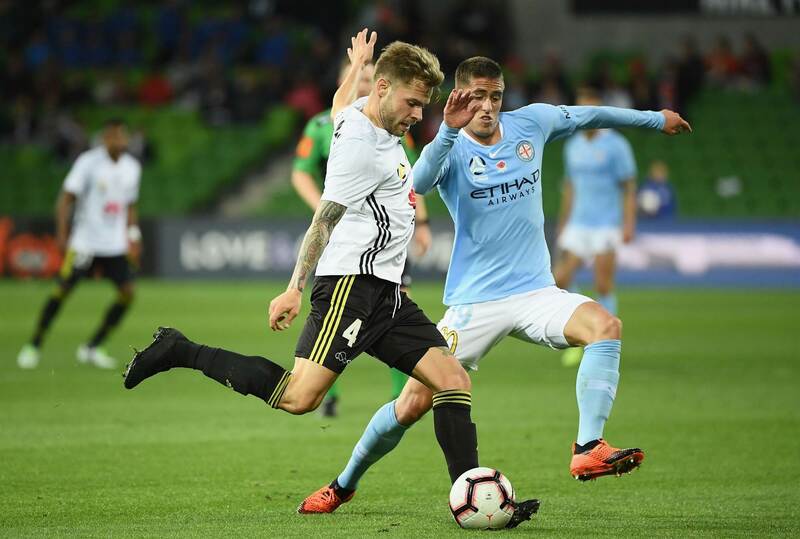 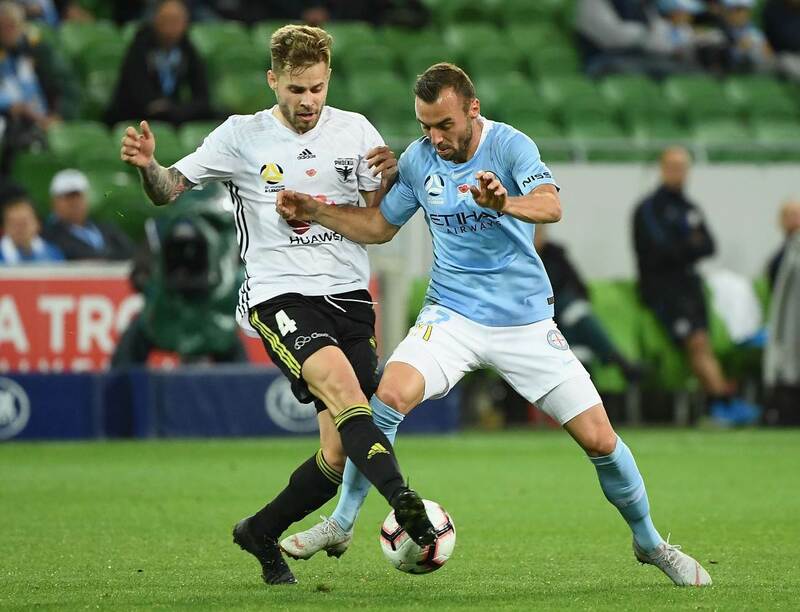 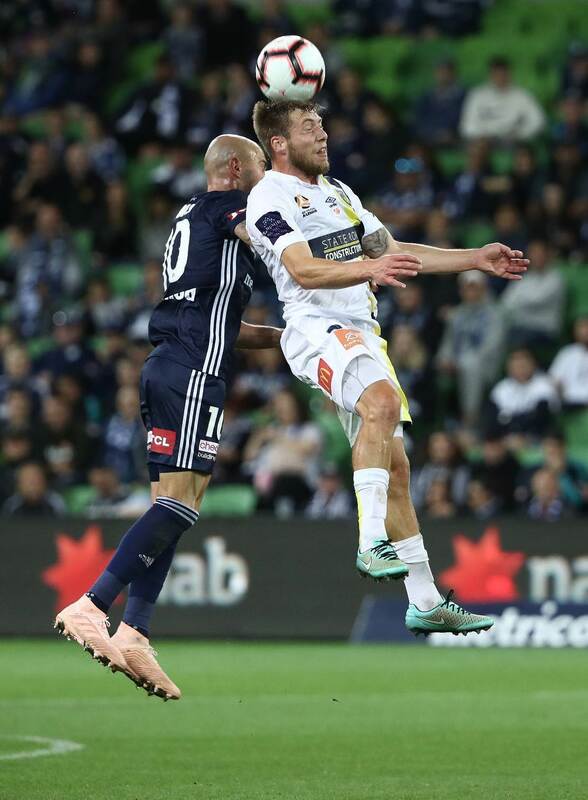 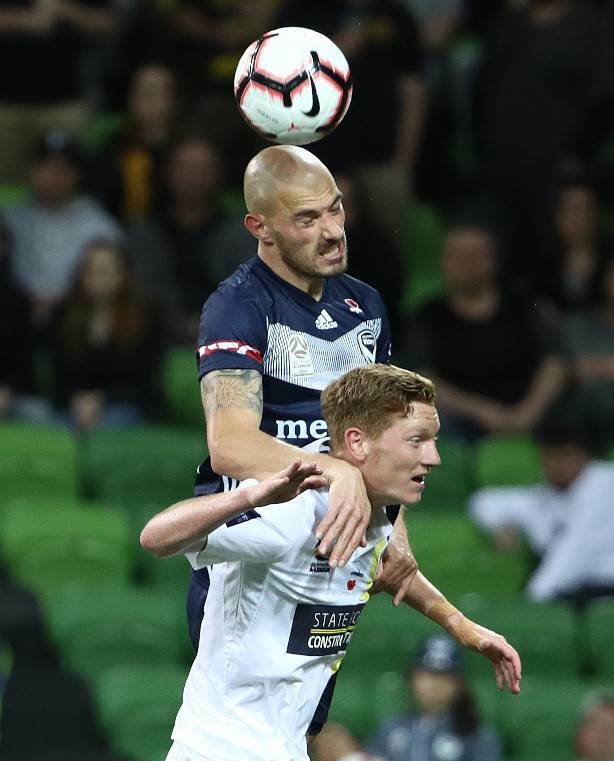 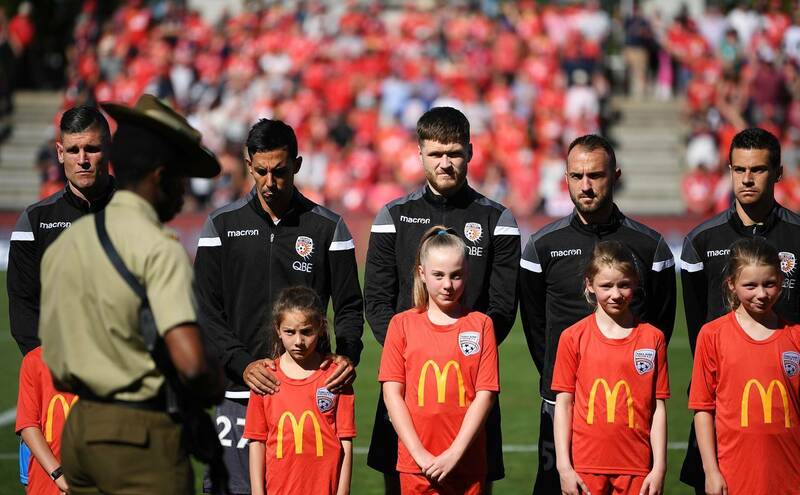 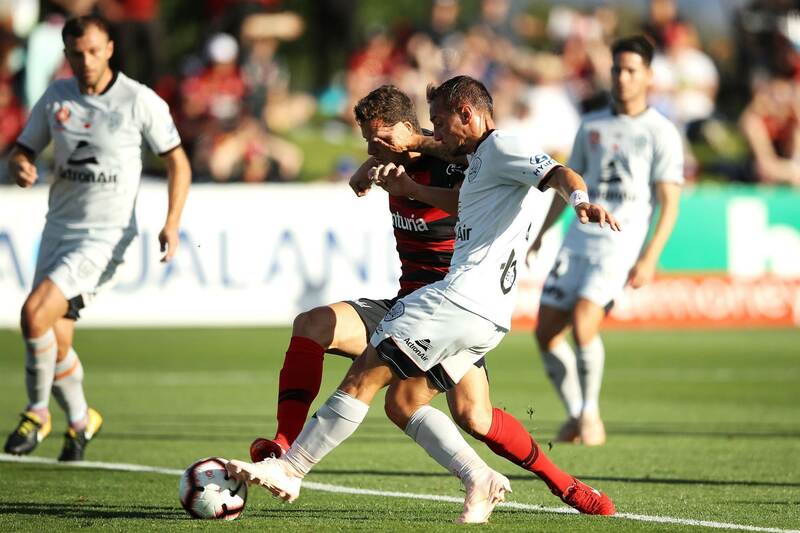 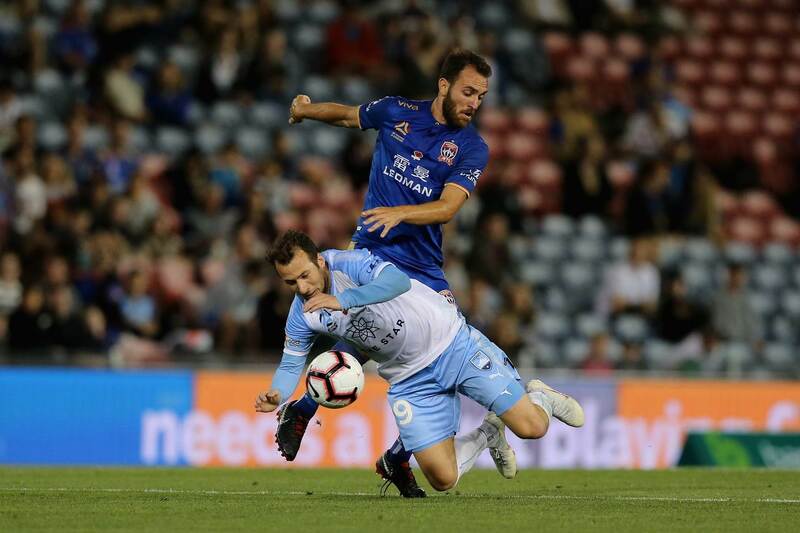 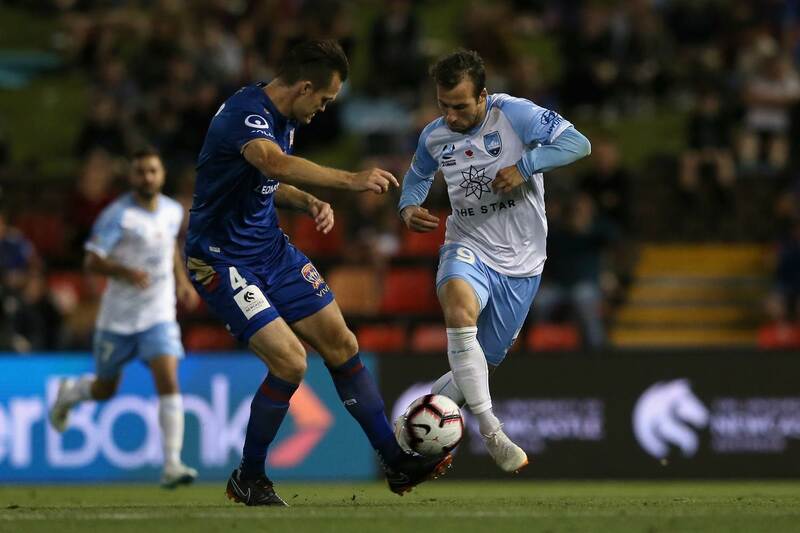 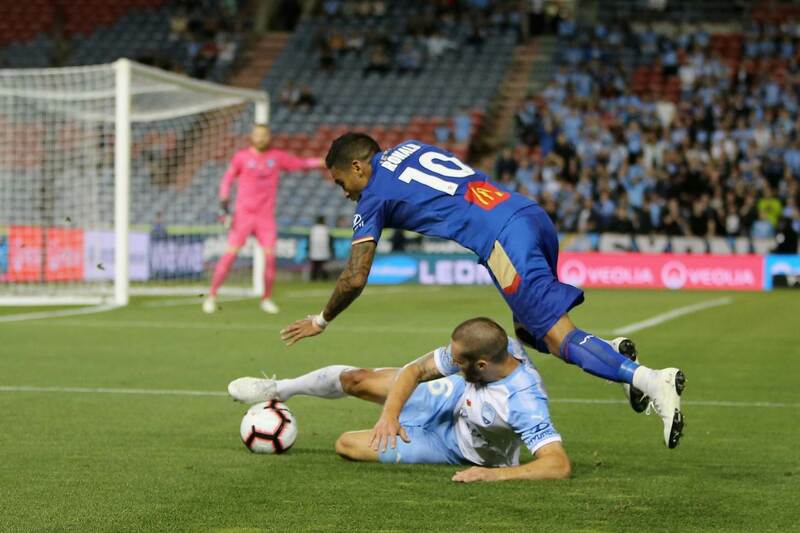 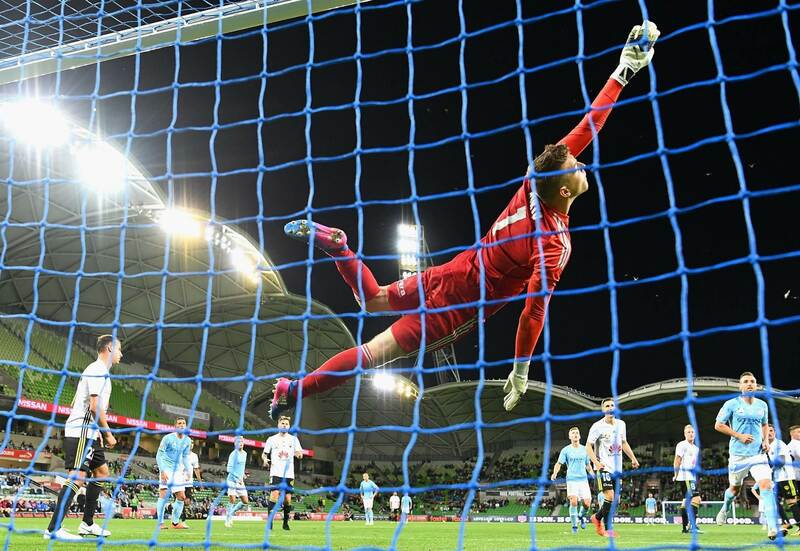 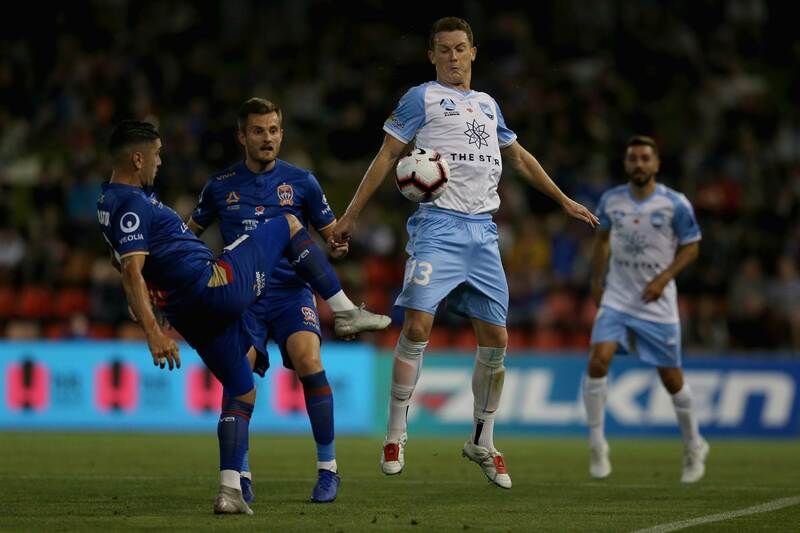 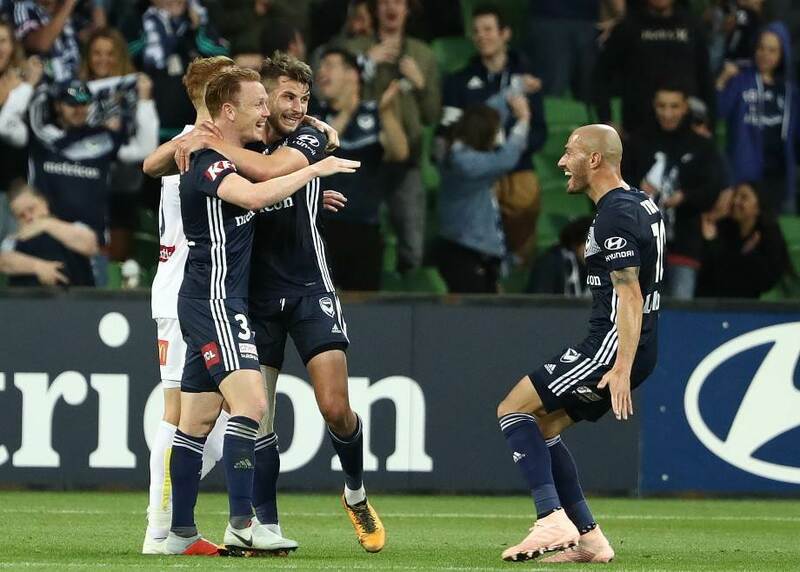 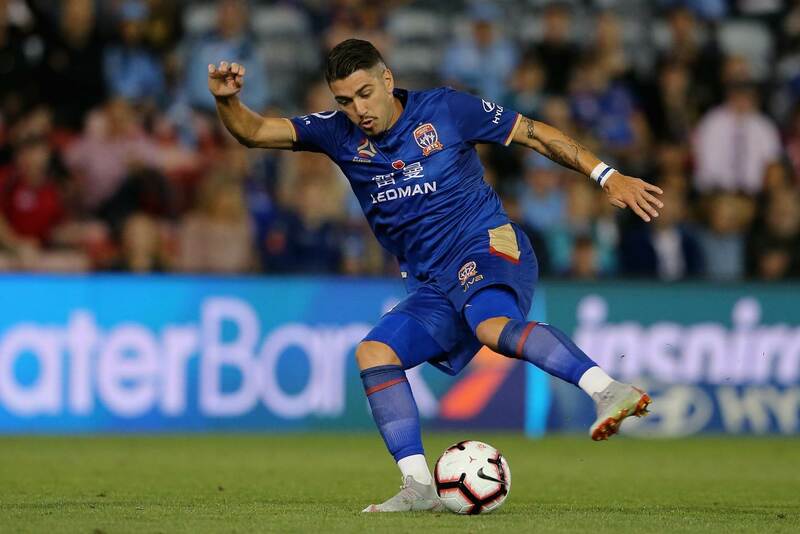 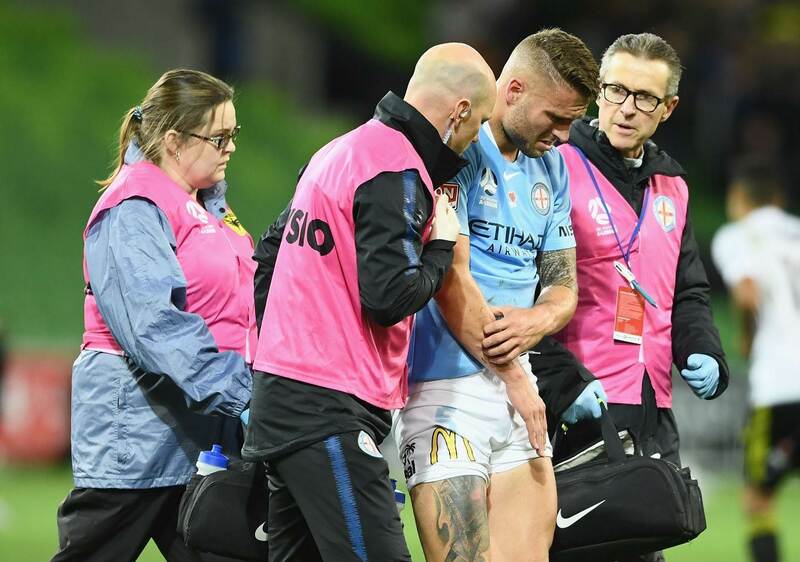 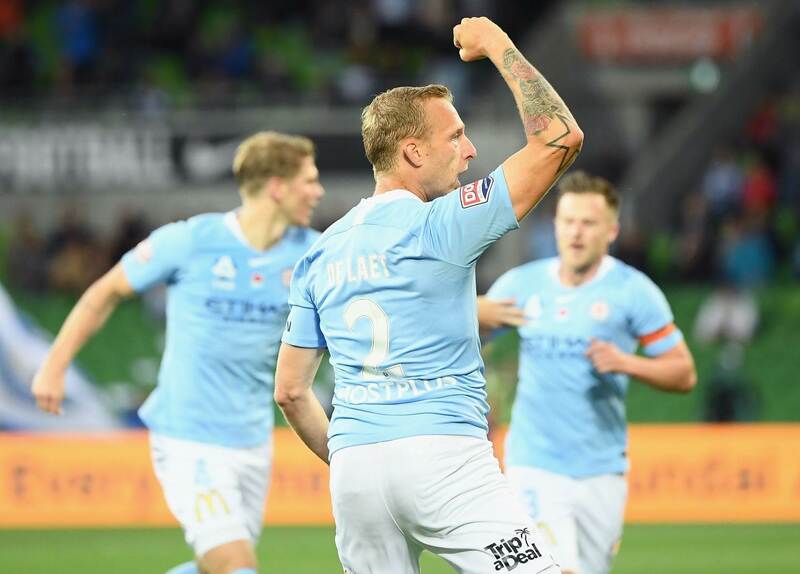 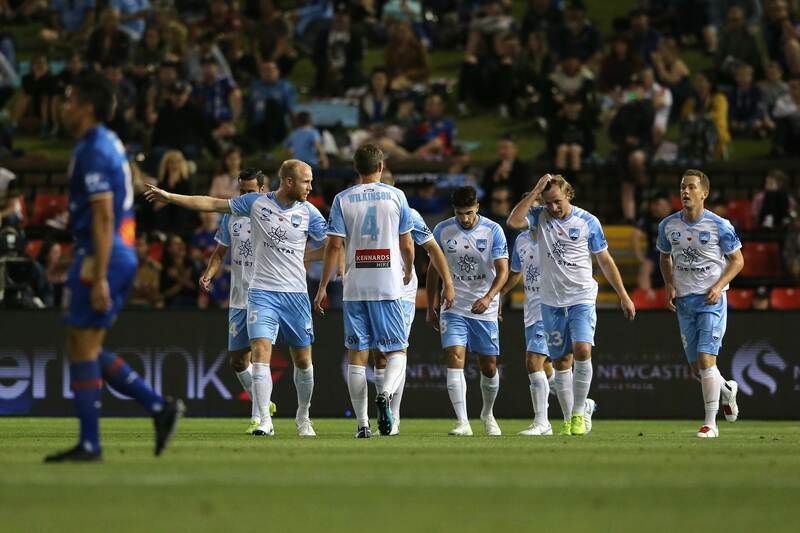 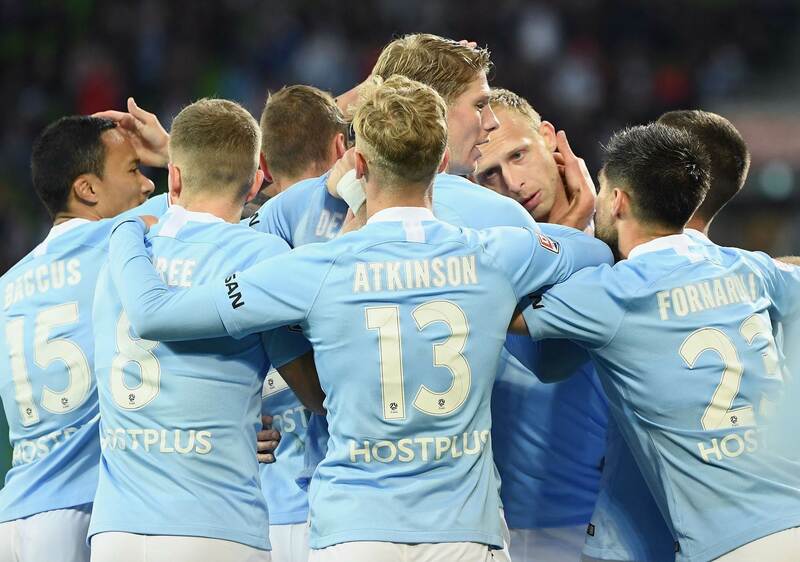 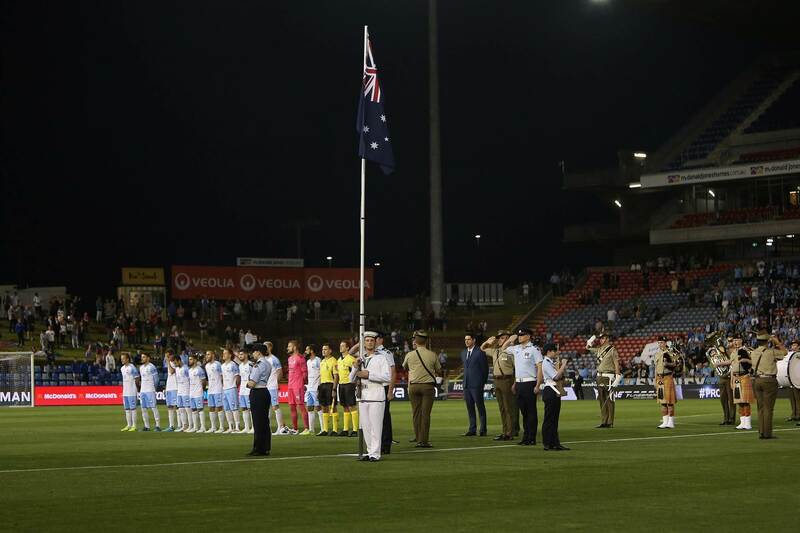 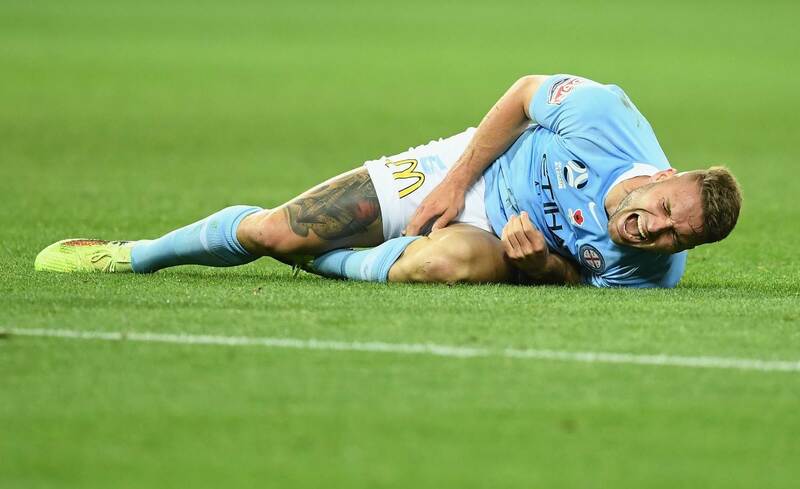 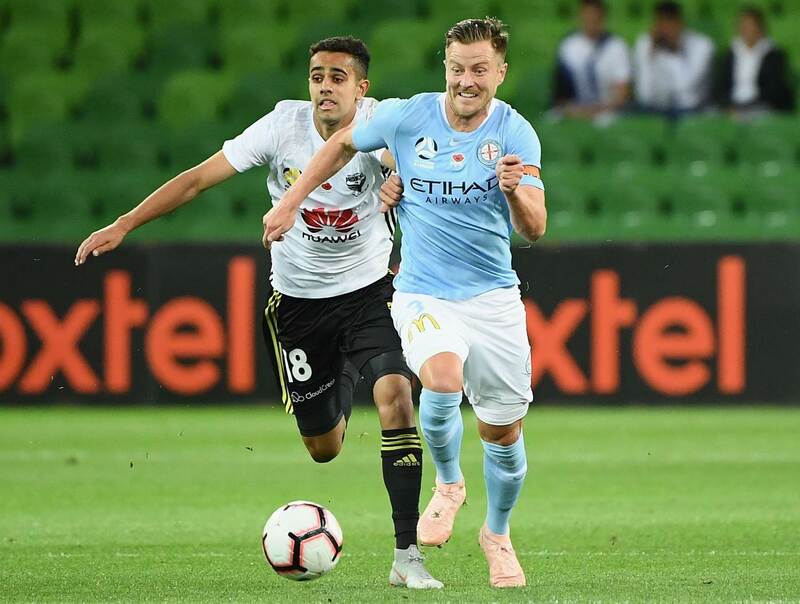 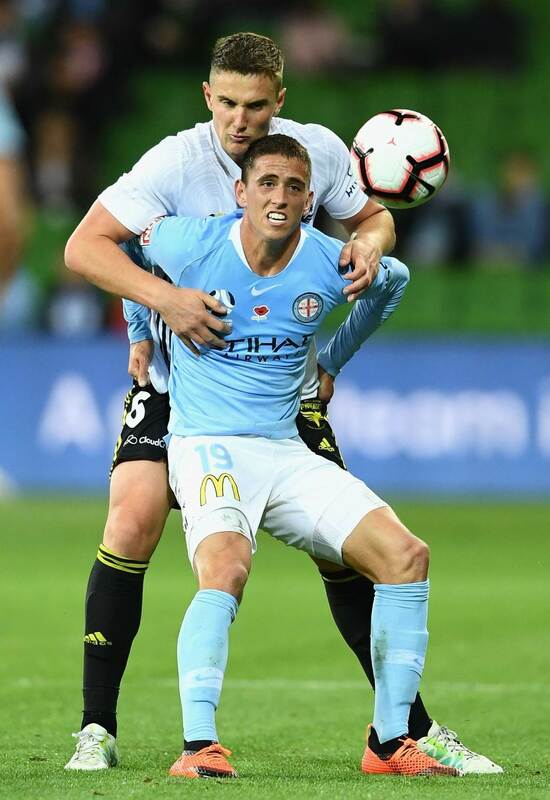 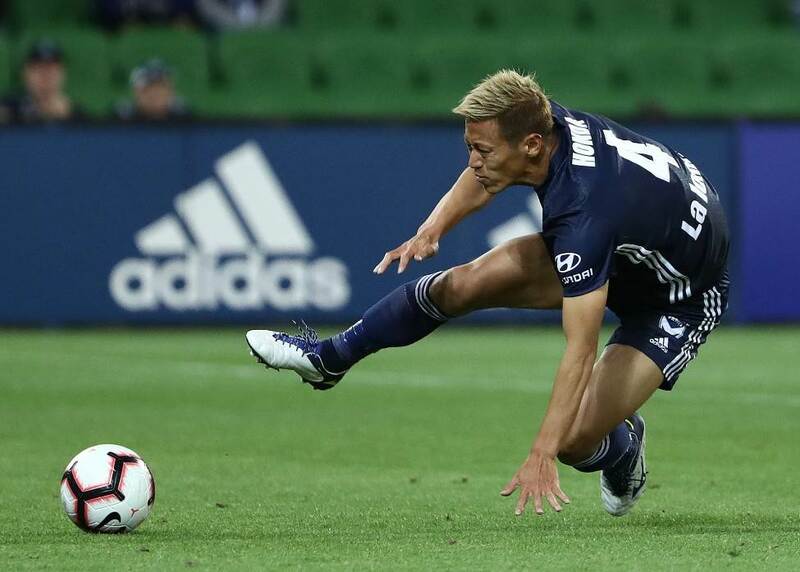 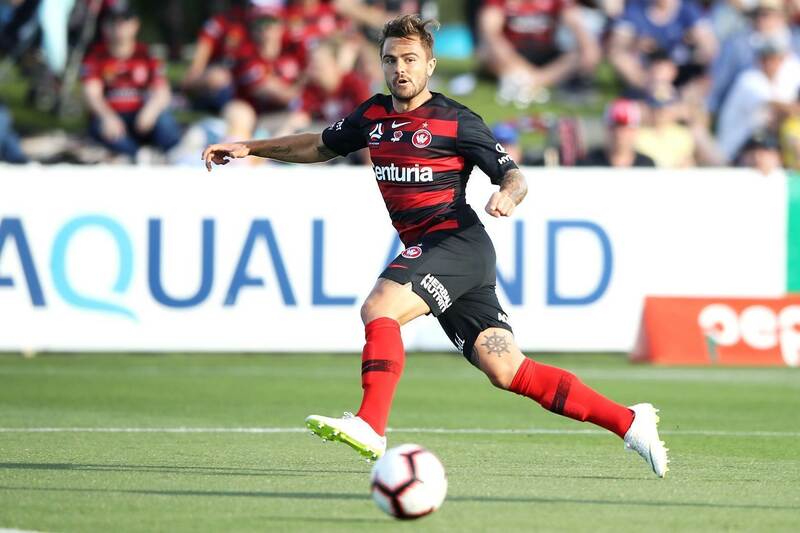 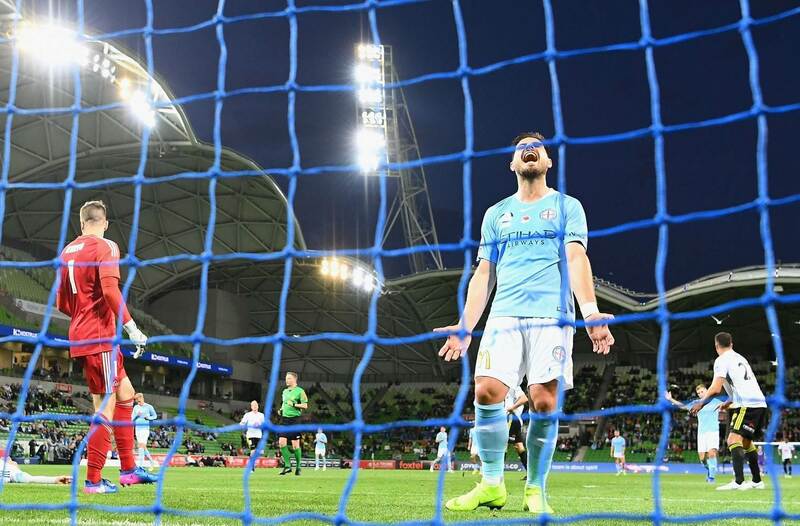 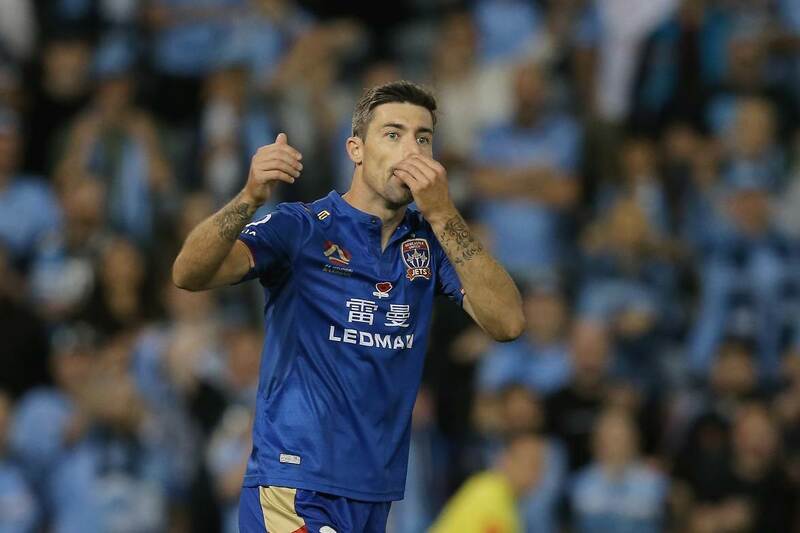 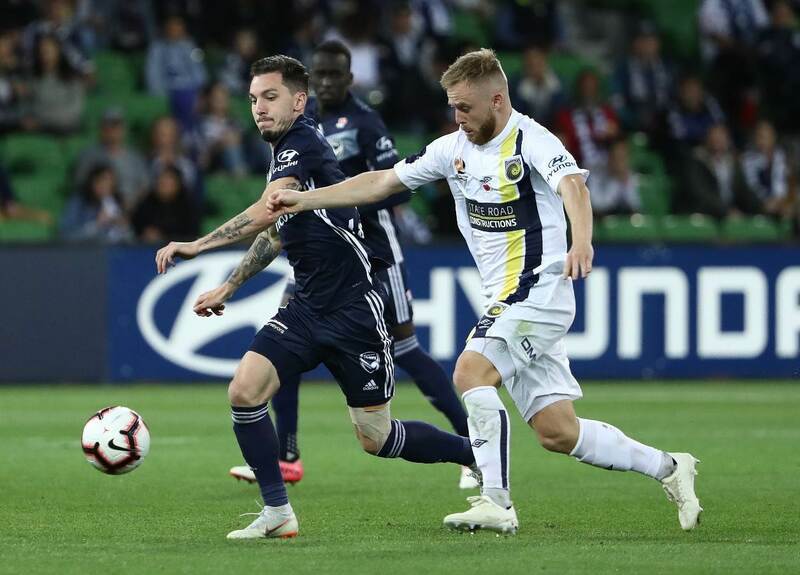 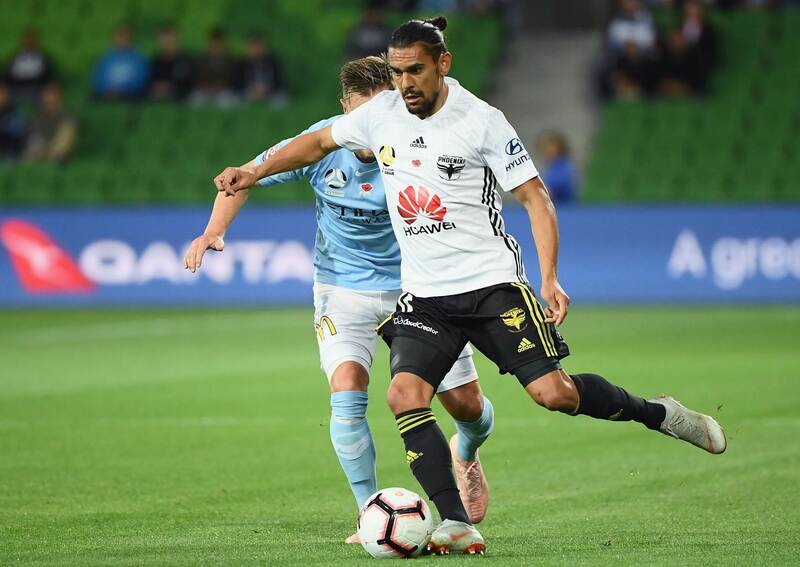 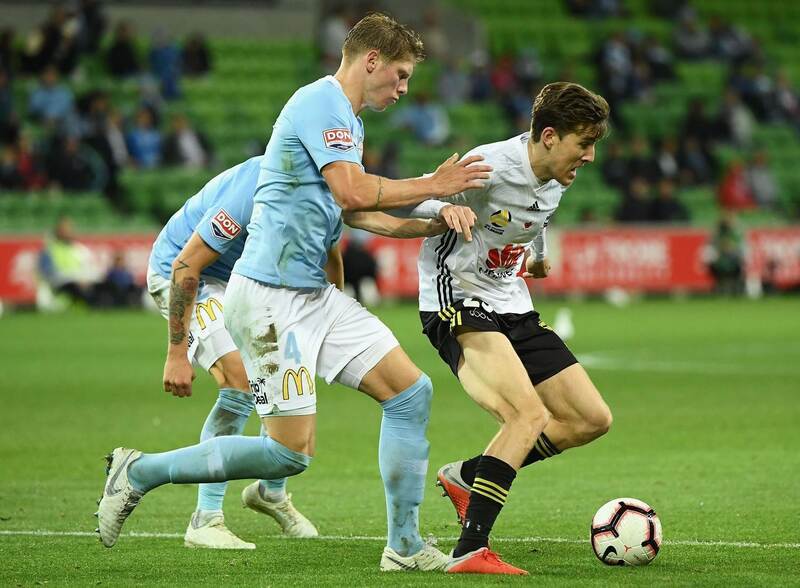 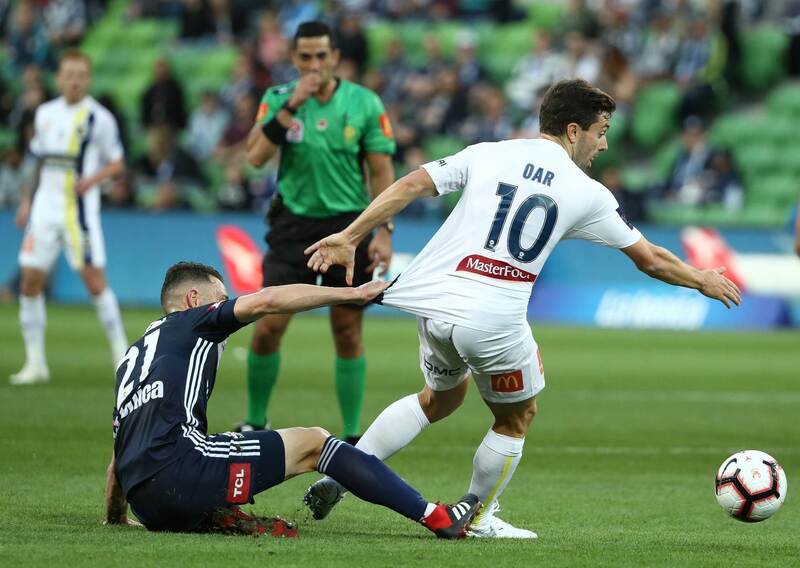 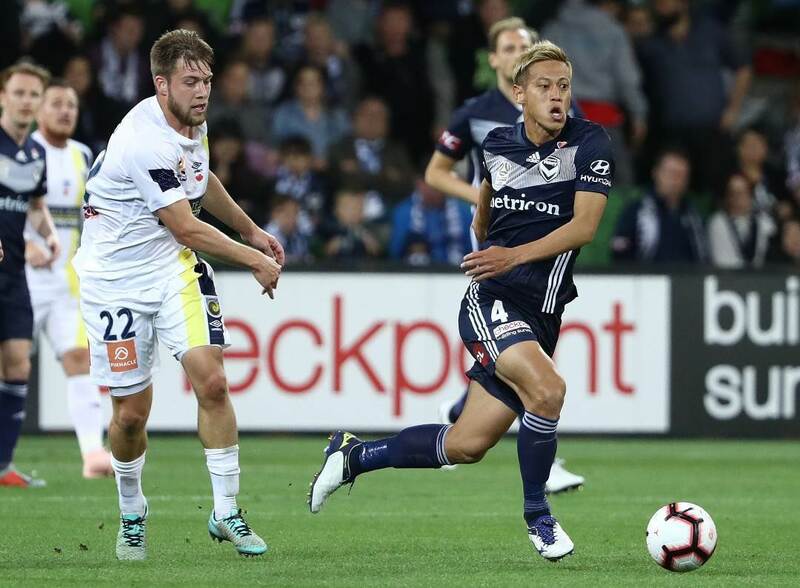 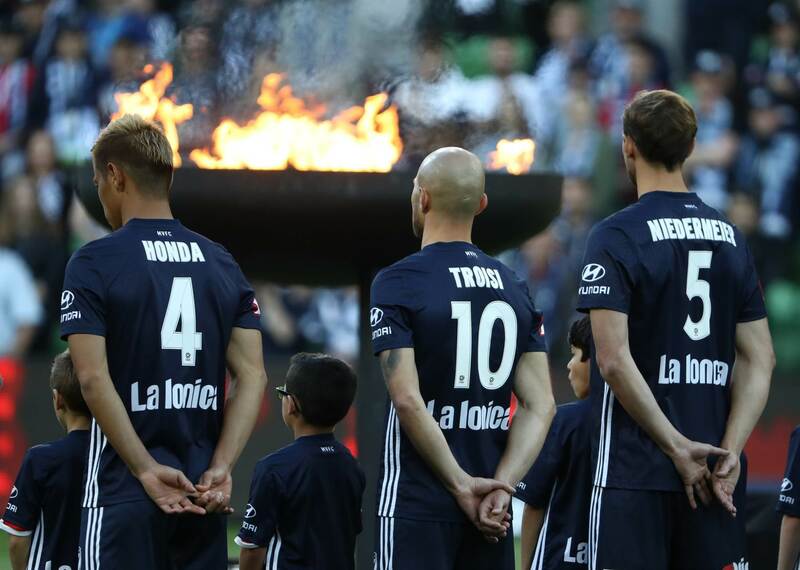 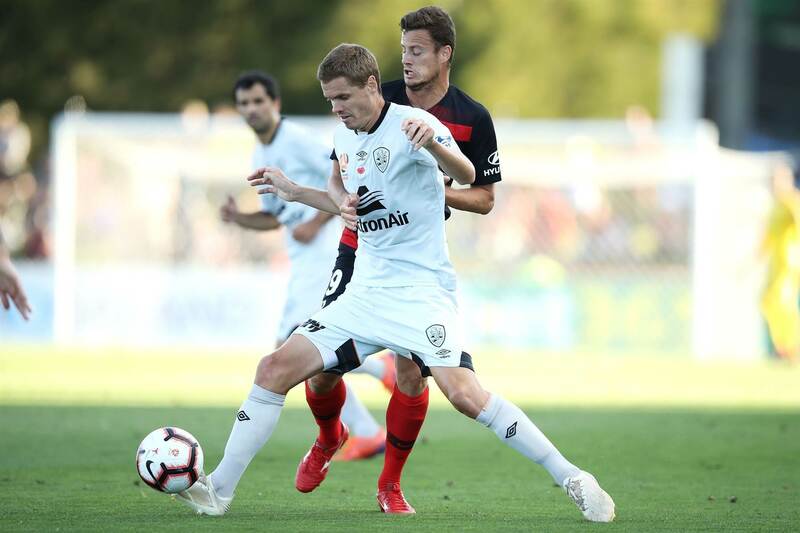 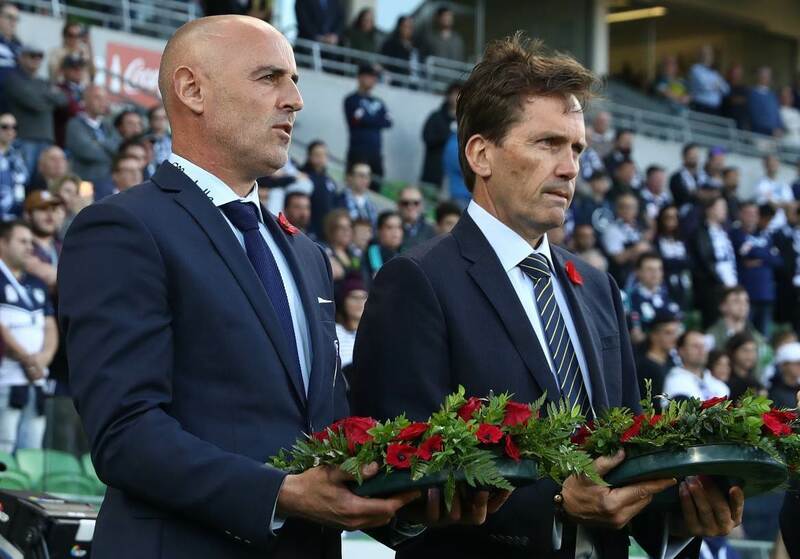 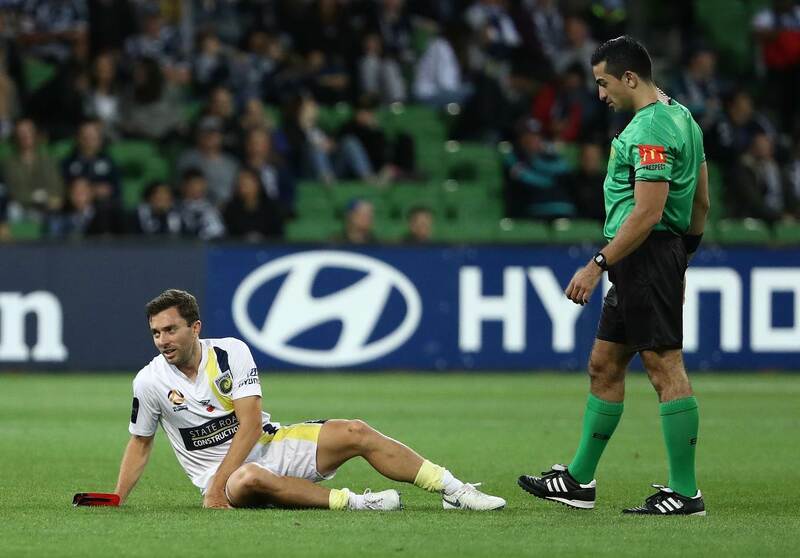 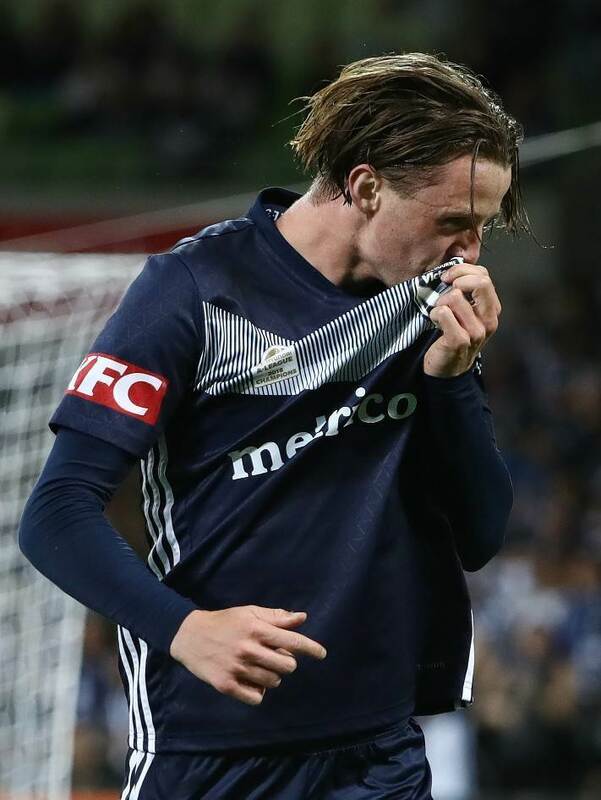 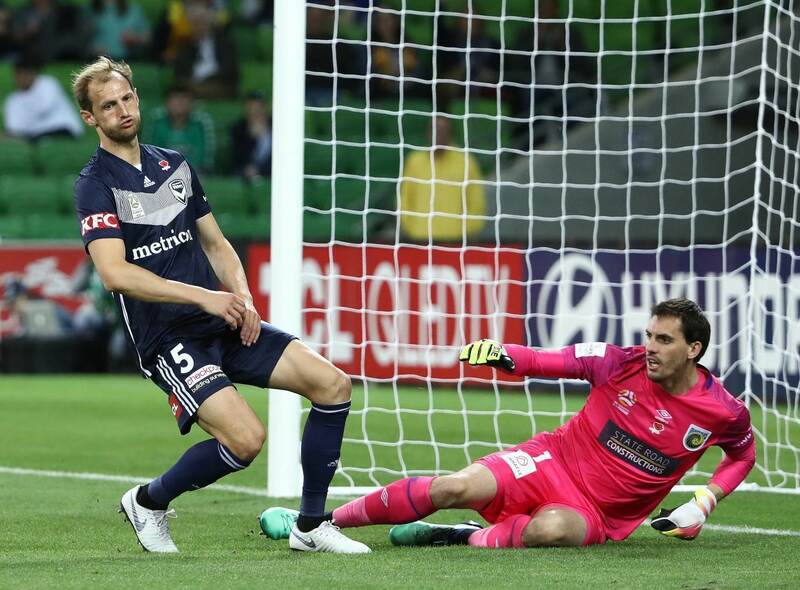 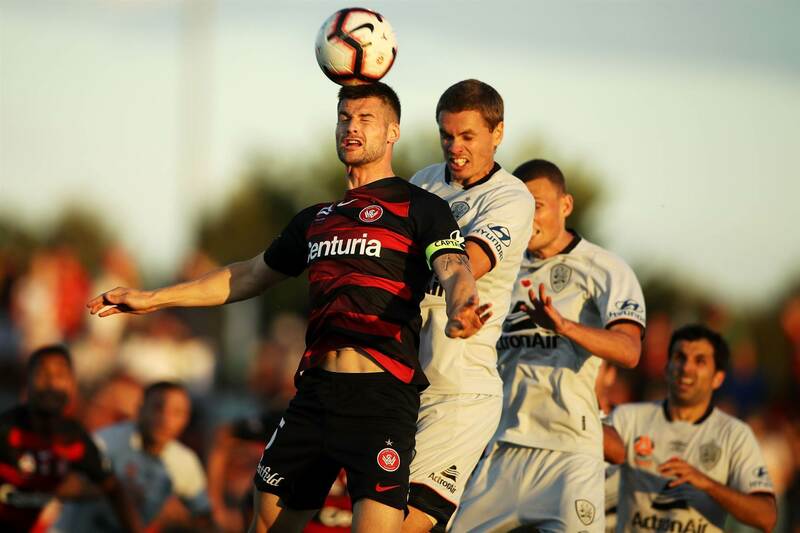 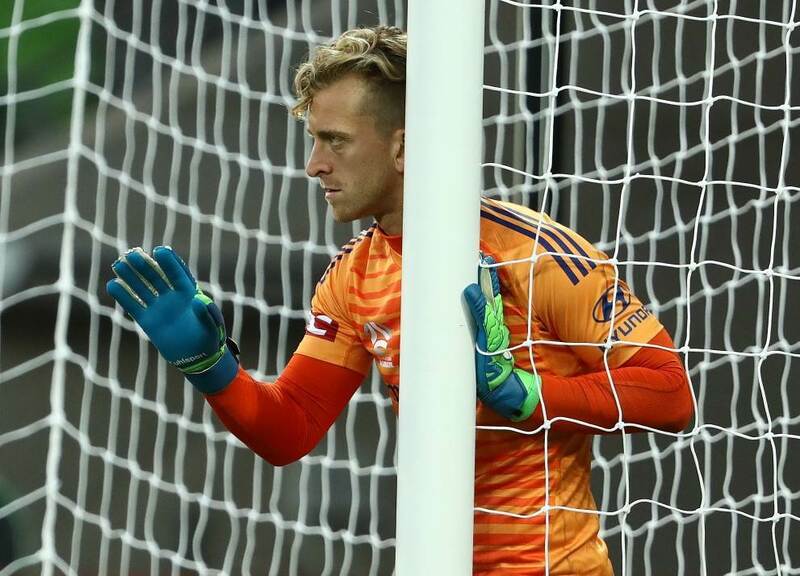 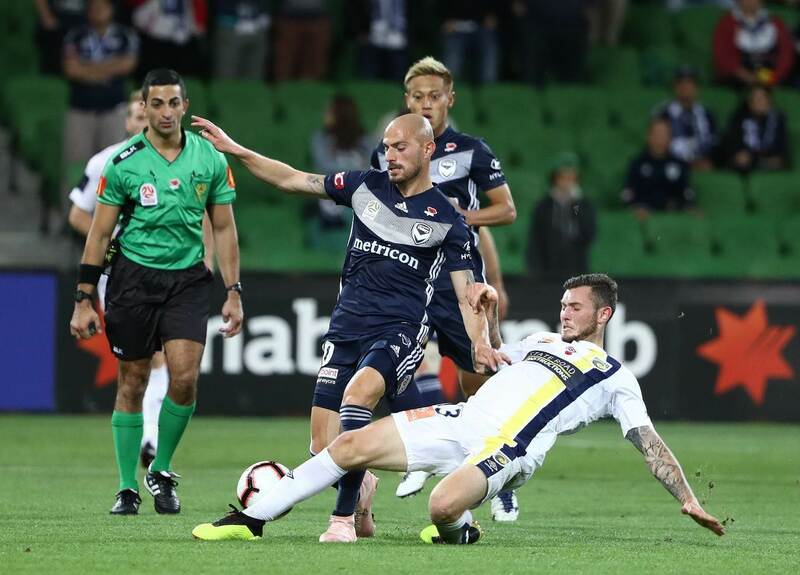 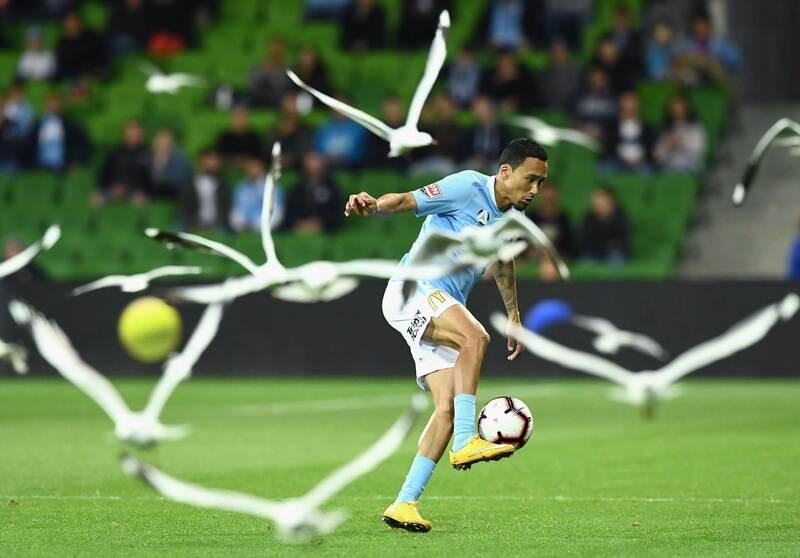 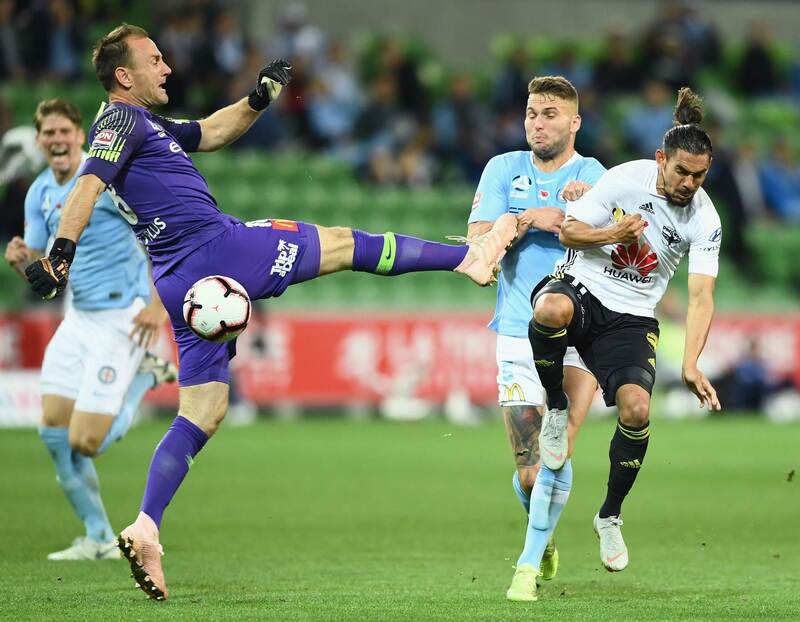 Round four coincided with the Centenary of the Armisticethe and all five A-League matches were dedicated to remembering the service men and women who sacrificed their lives during times of conflict. 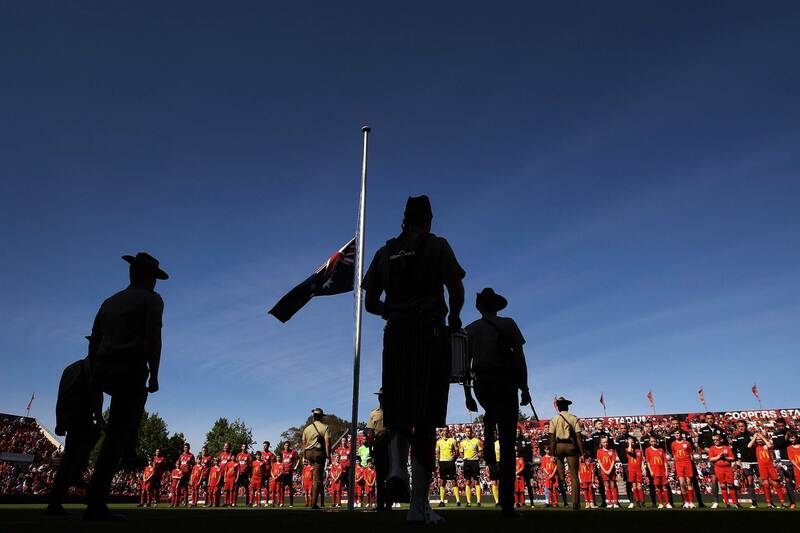 Check out our other galleries from the round. 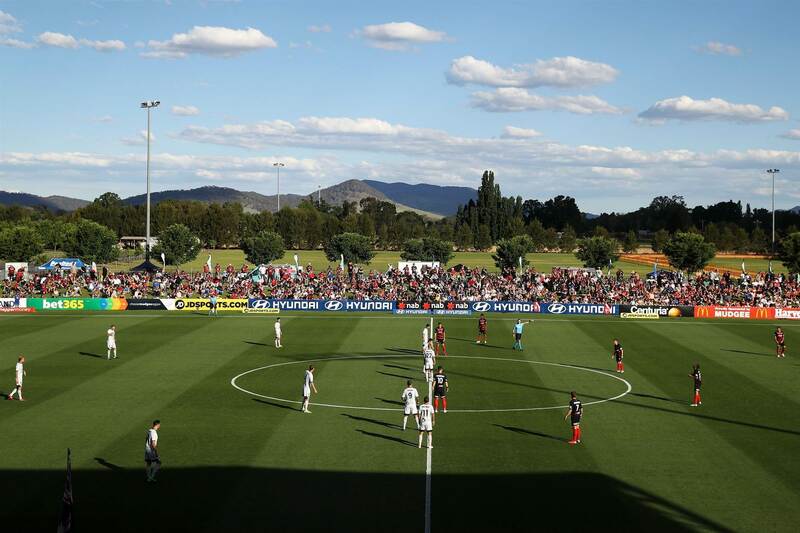 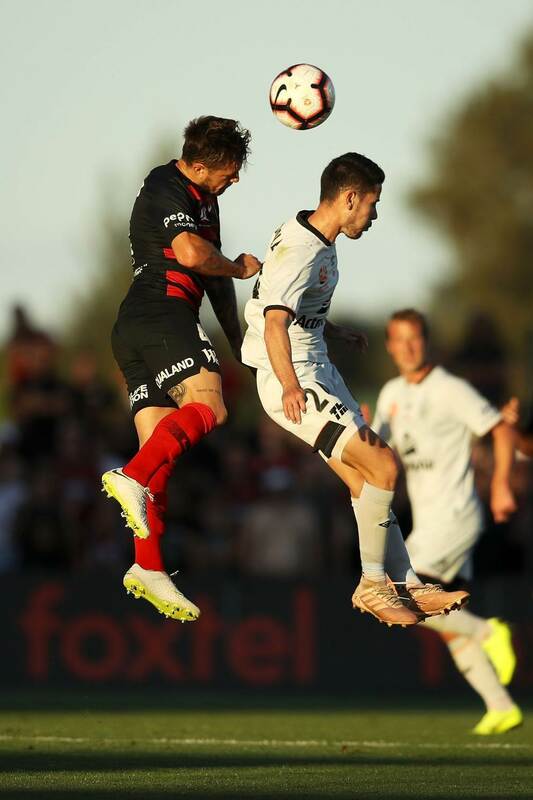 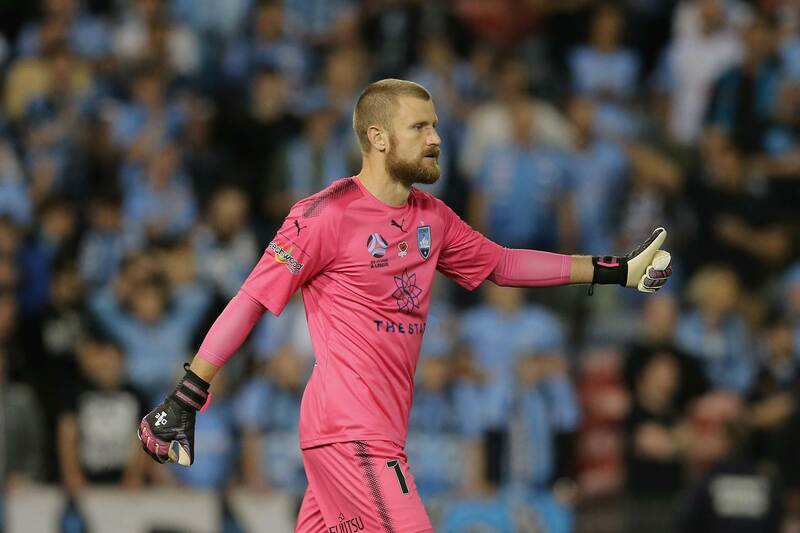 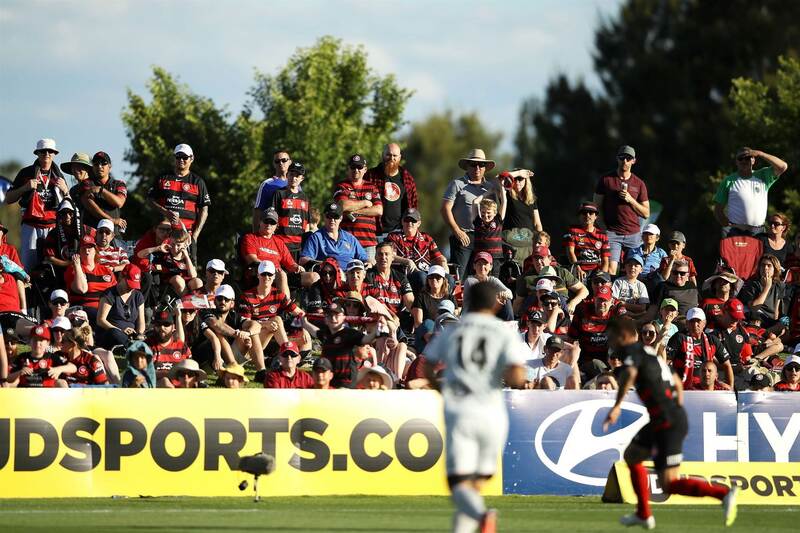 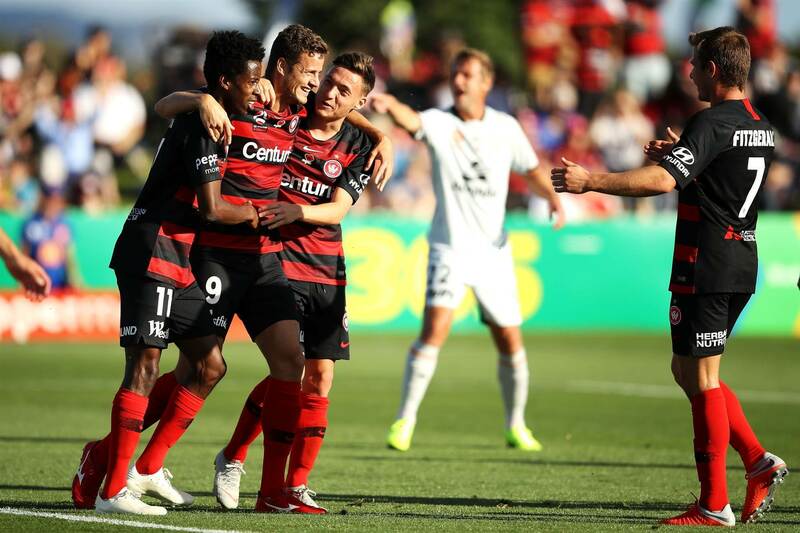 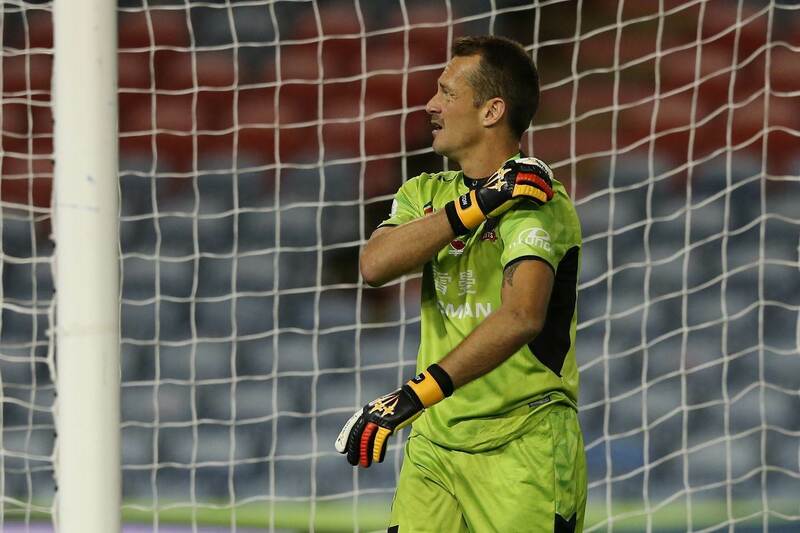 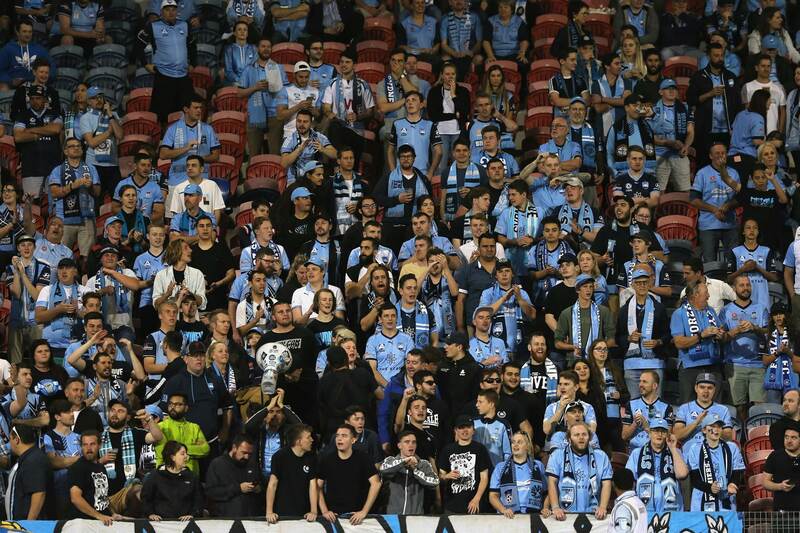 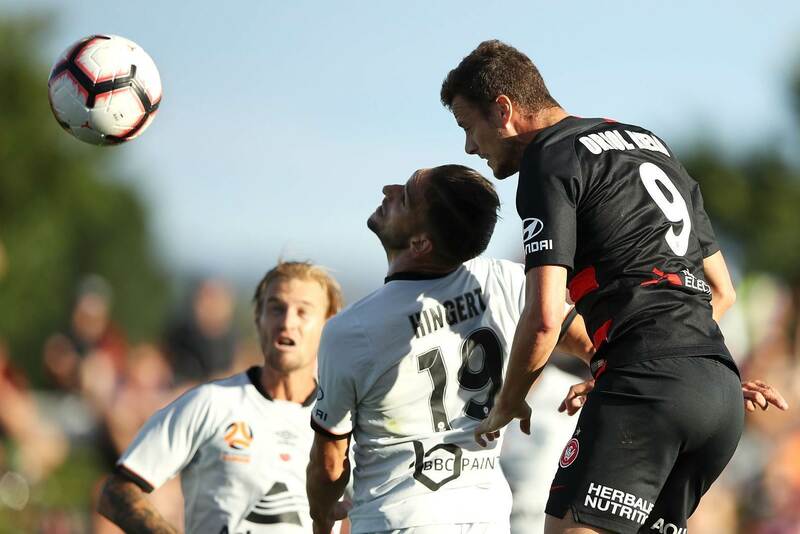 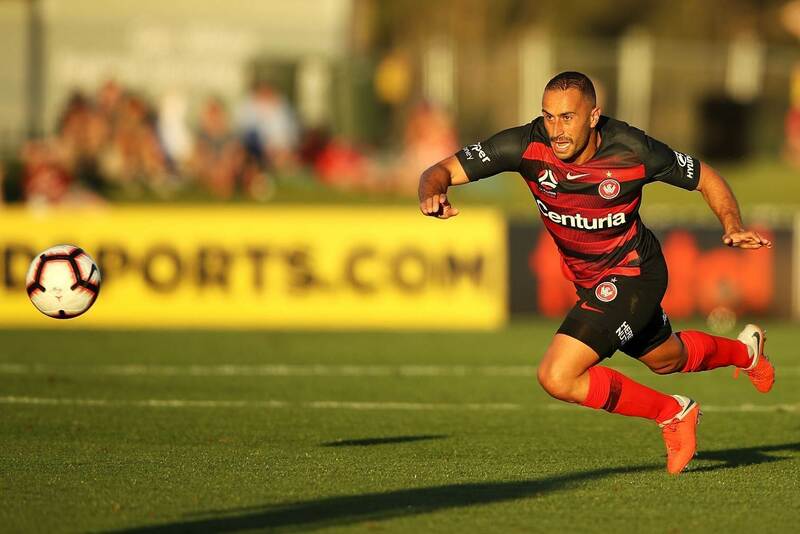 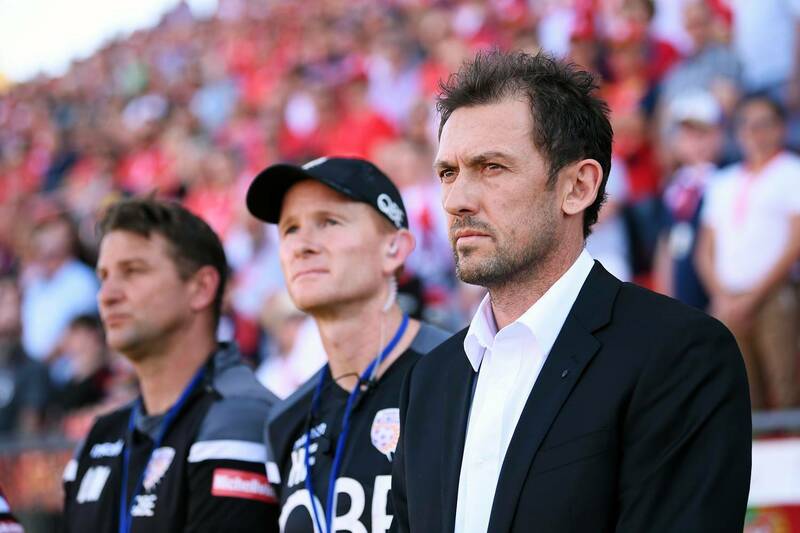 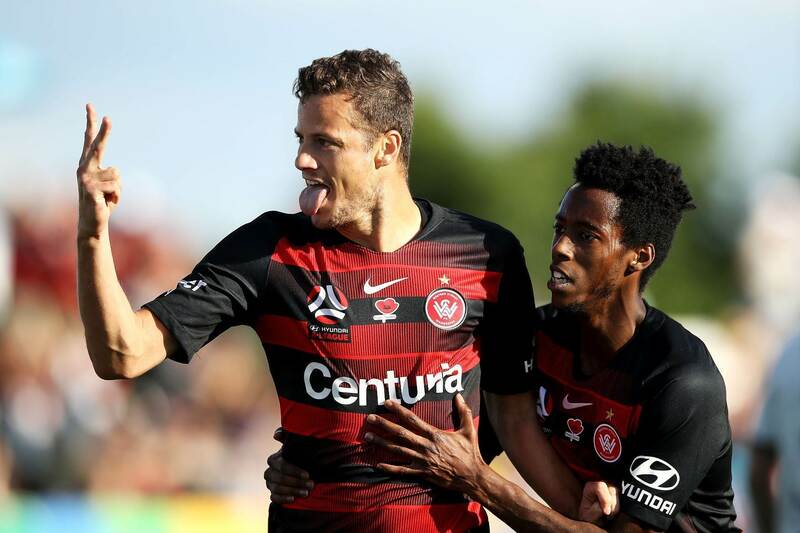 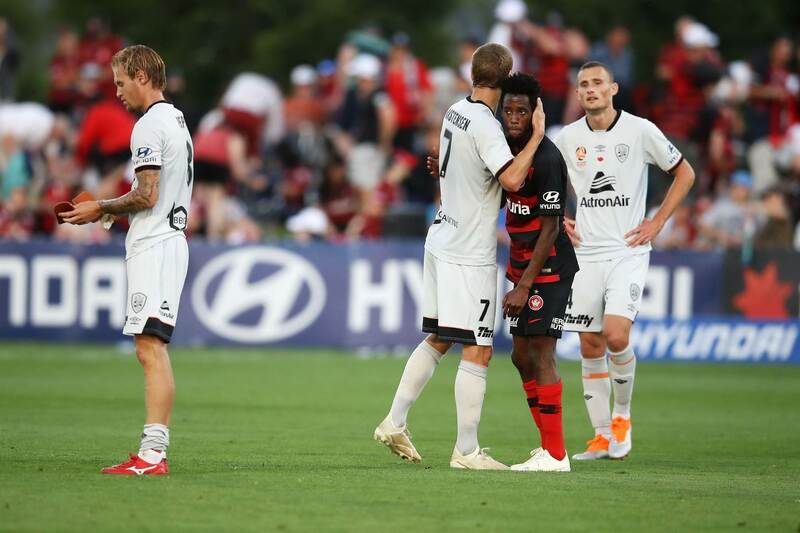 RBB fan pics and reactions from Mudgee where Western Sydney Wanderers took on Brisbane Roar.